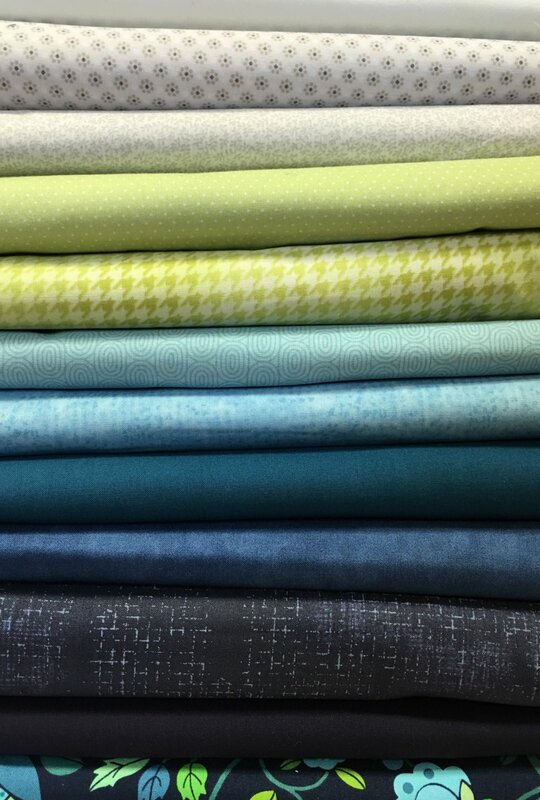 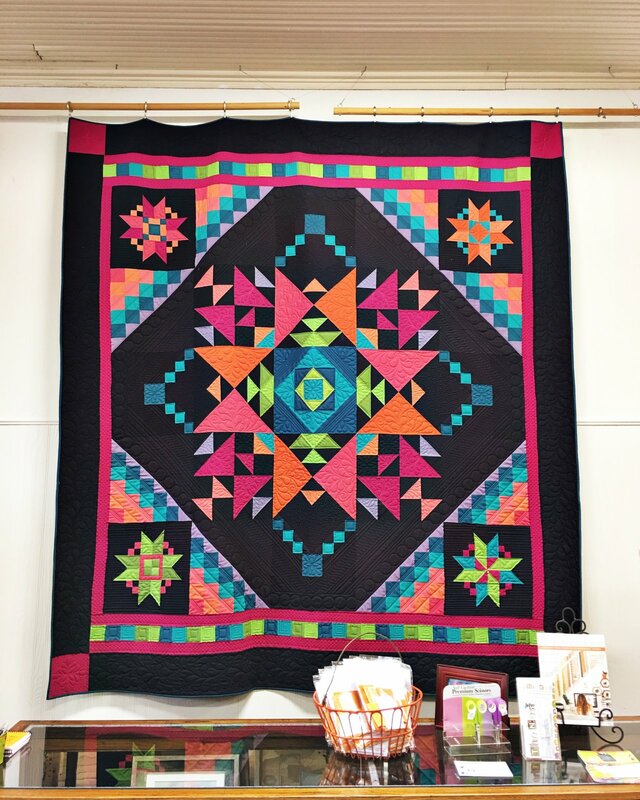 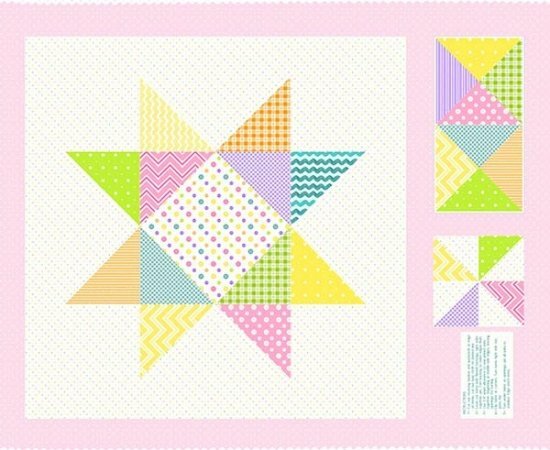 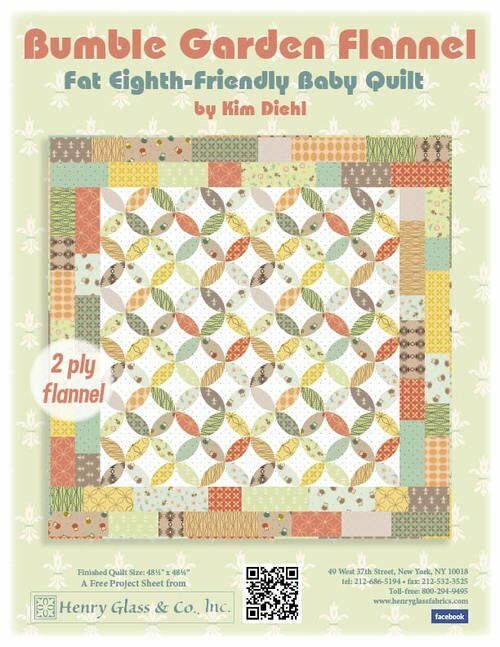 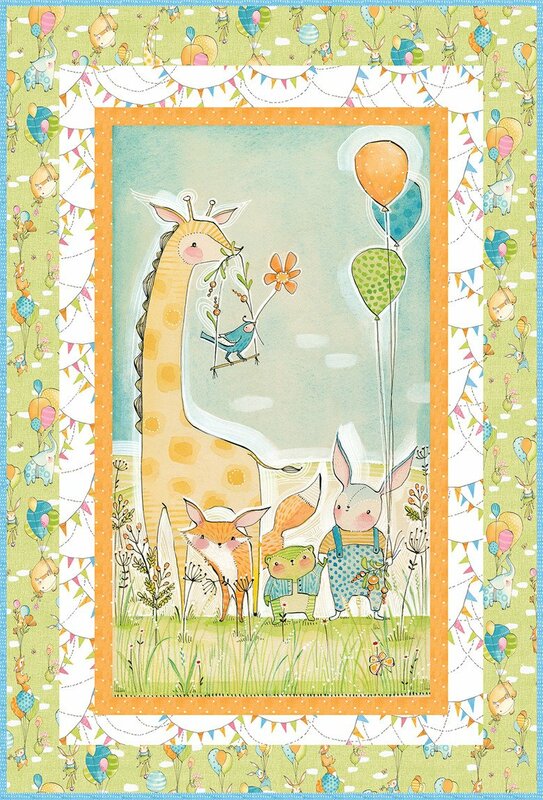 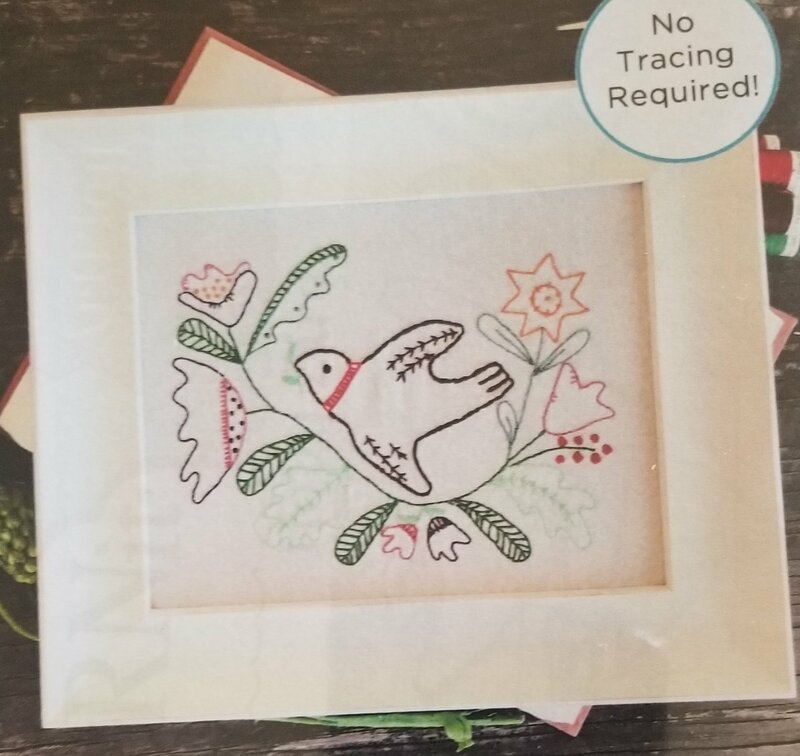 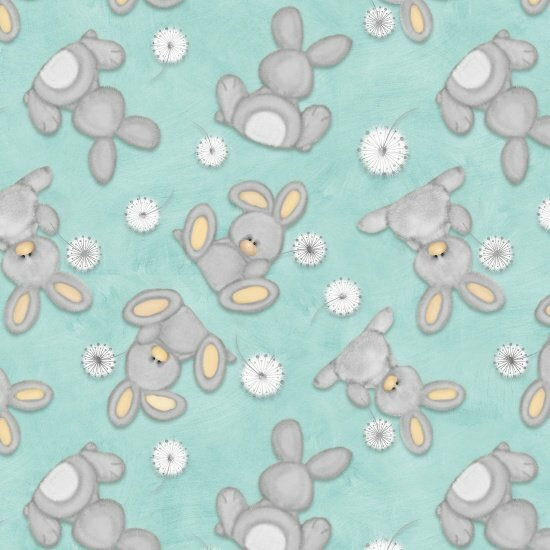 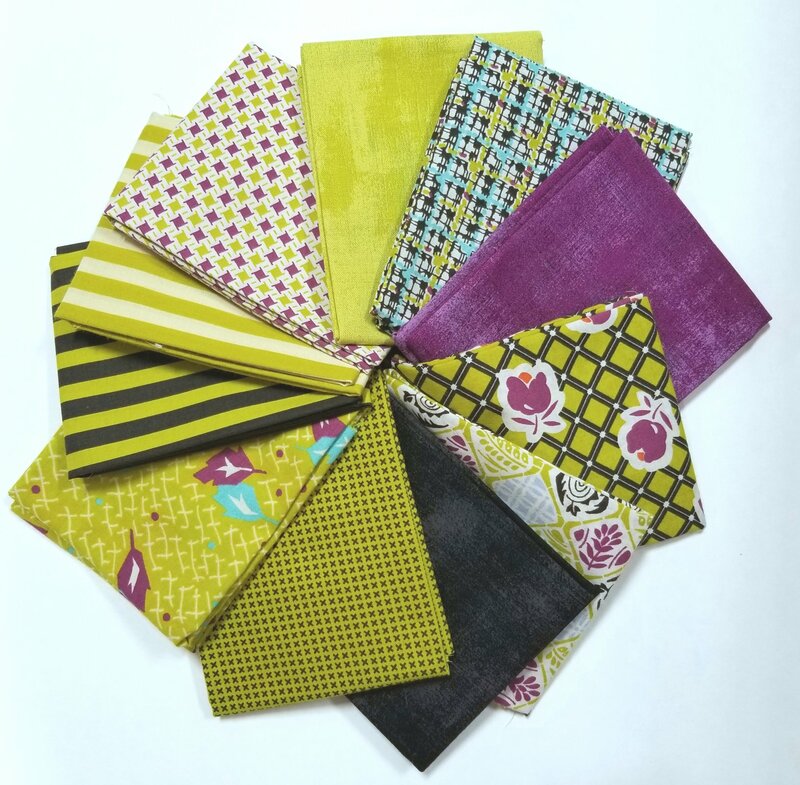 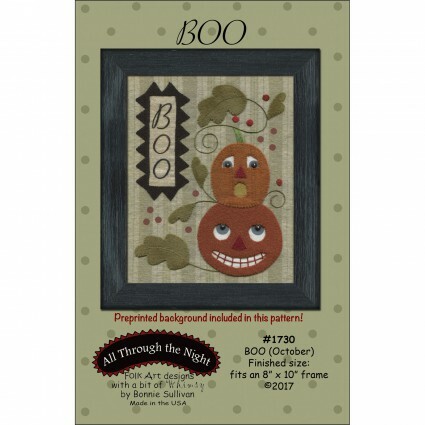 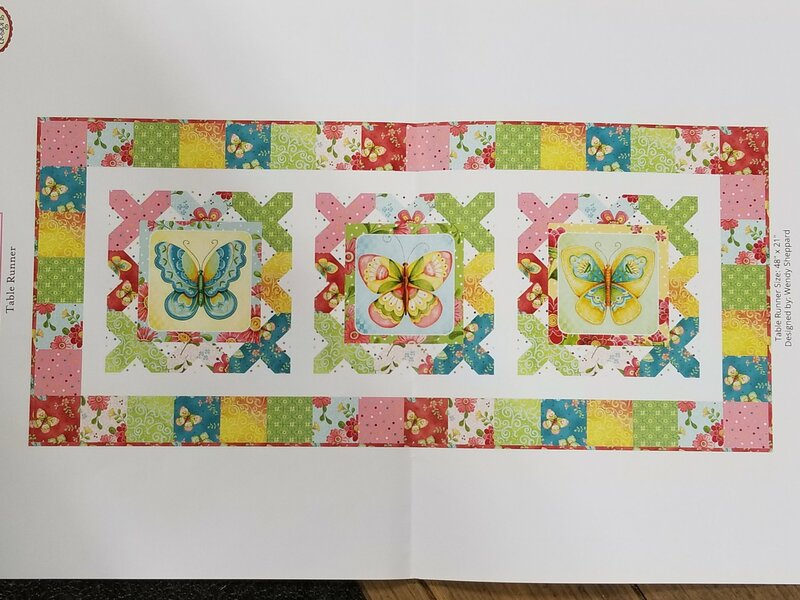 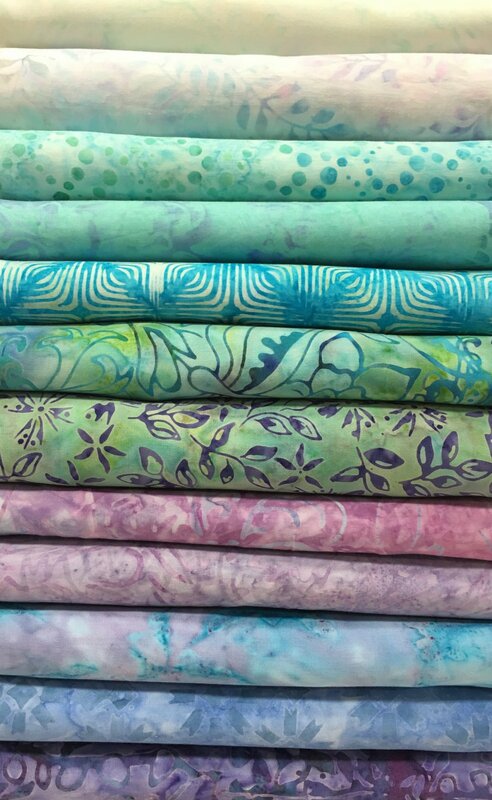 Hen & Chicks Studio sells a variety of quilt fabric kits. 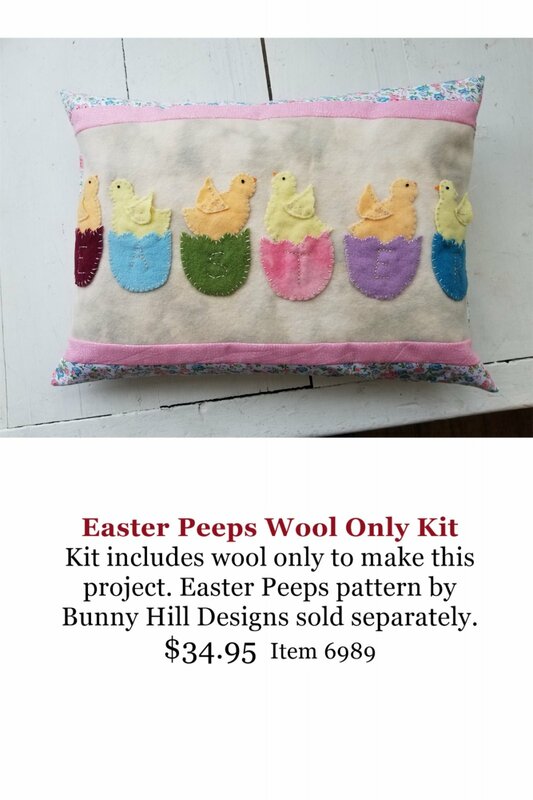 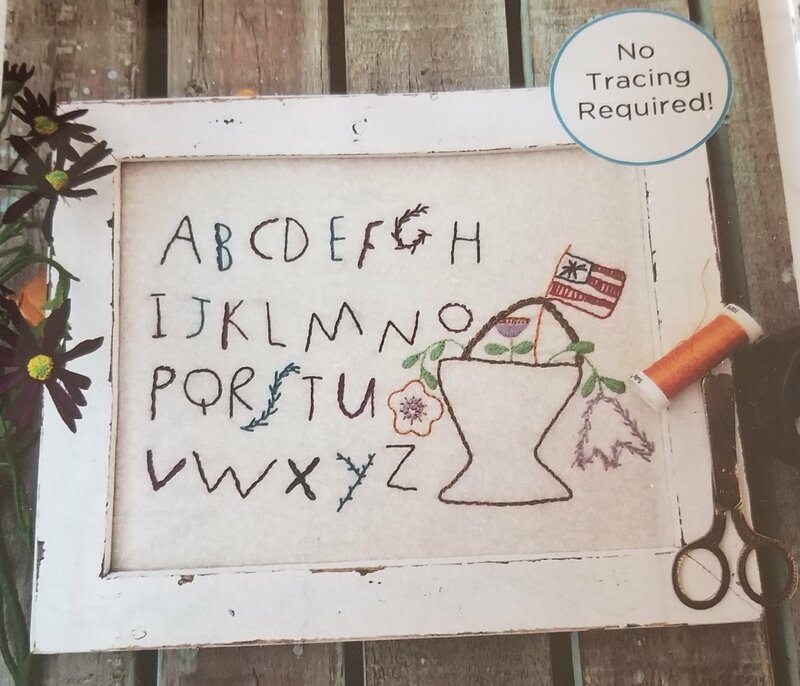 If a pattern is required, it is sold separately. 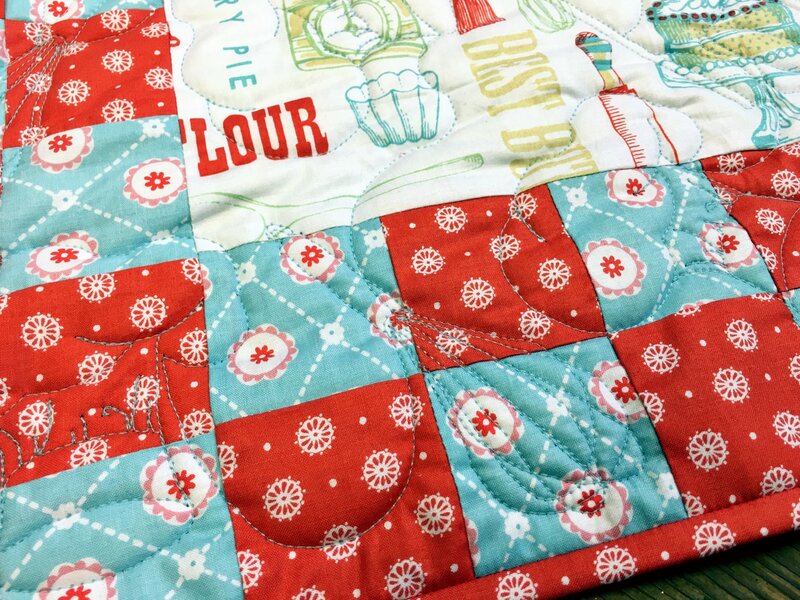 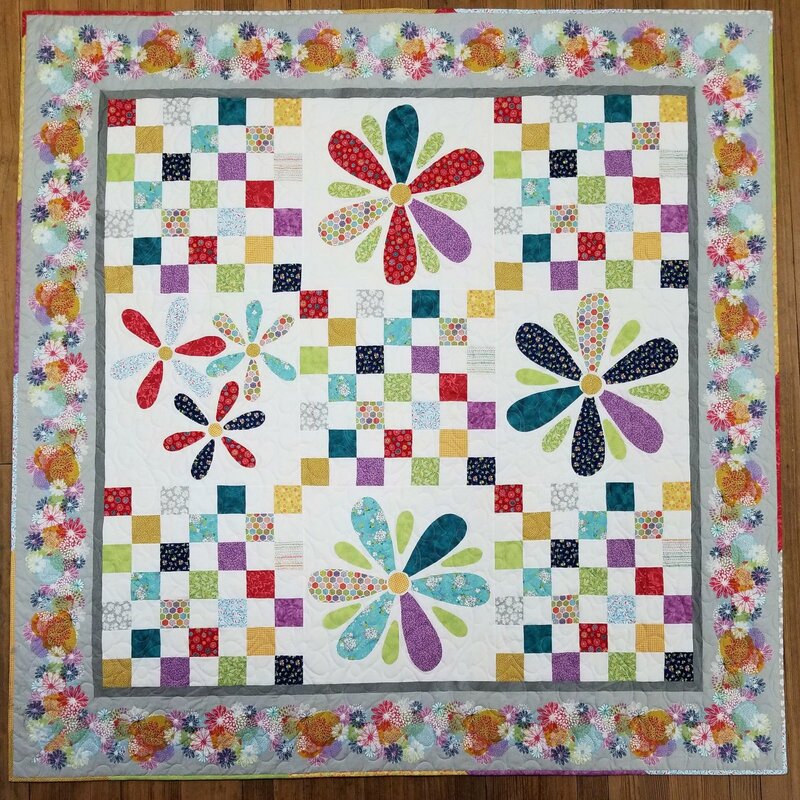 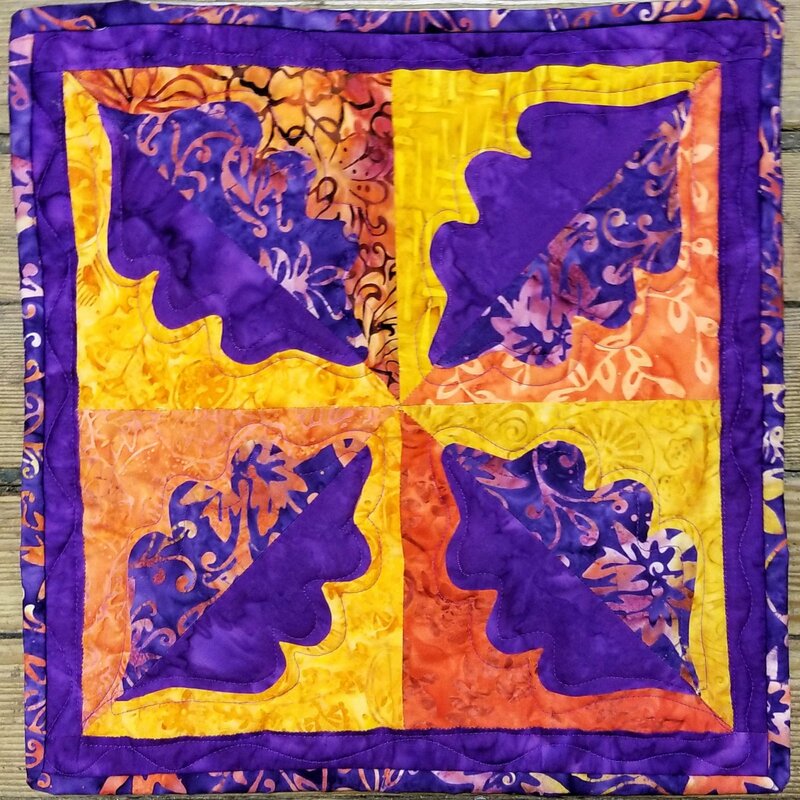 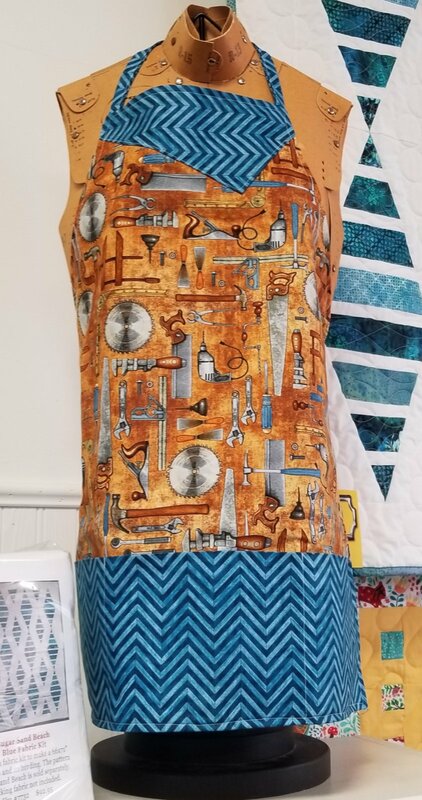 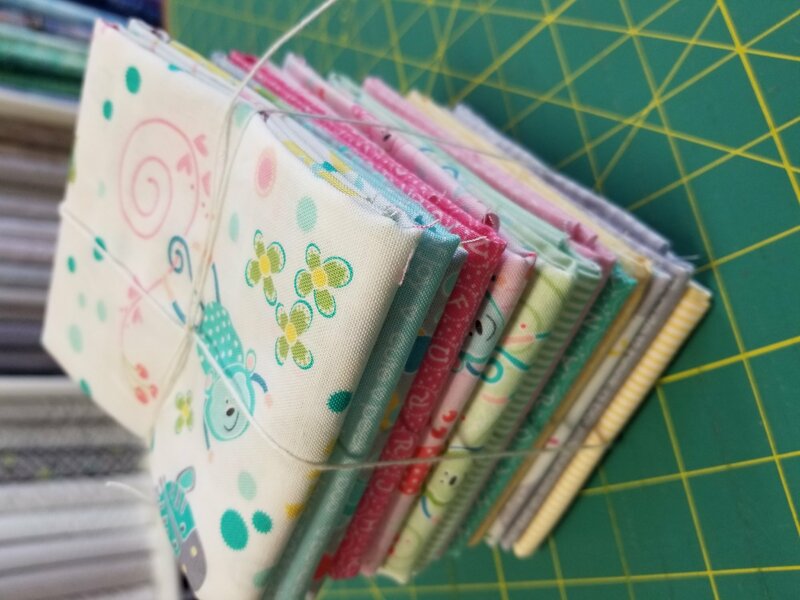 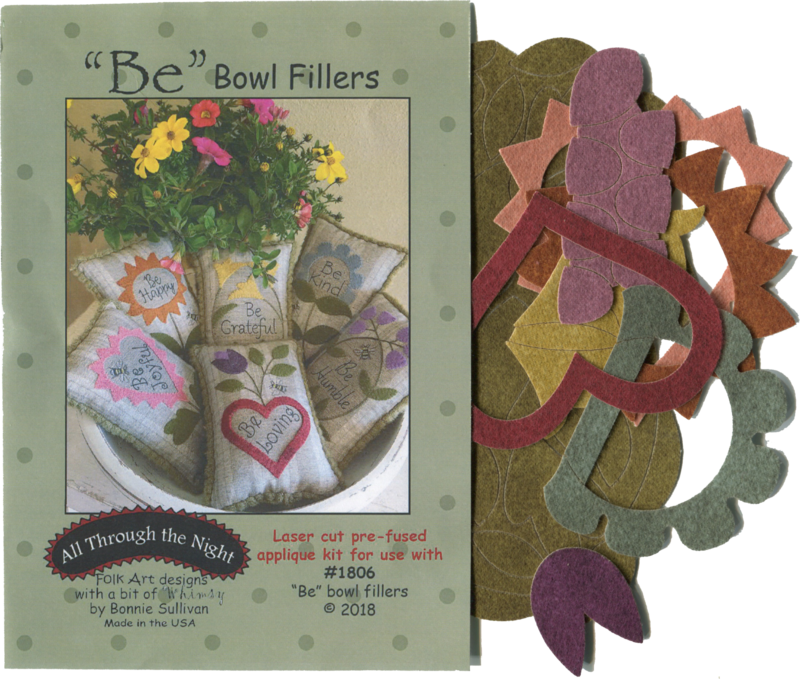 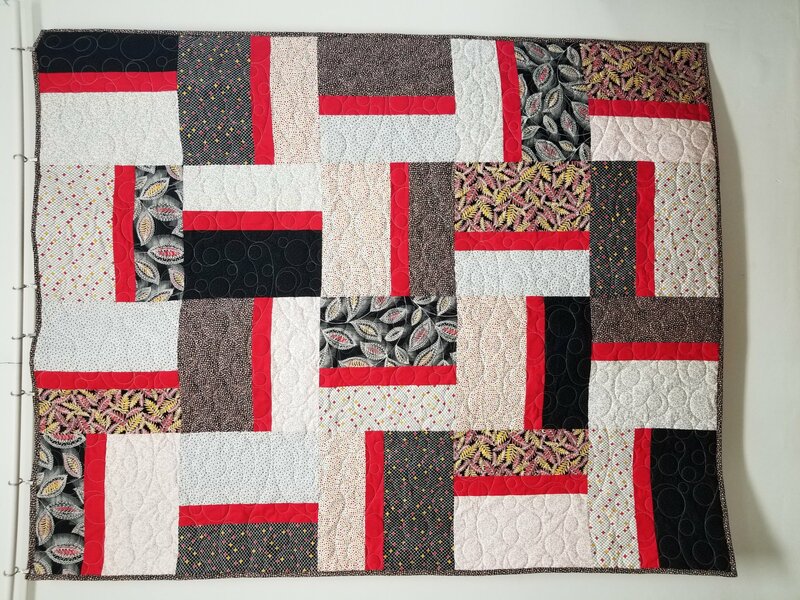 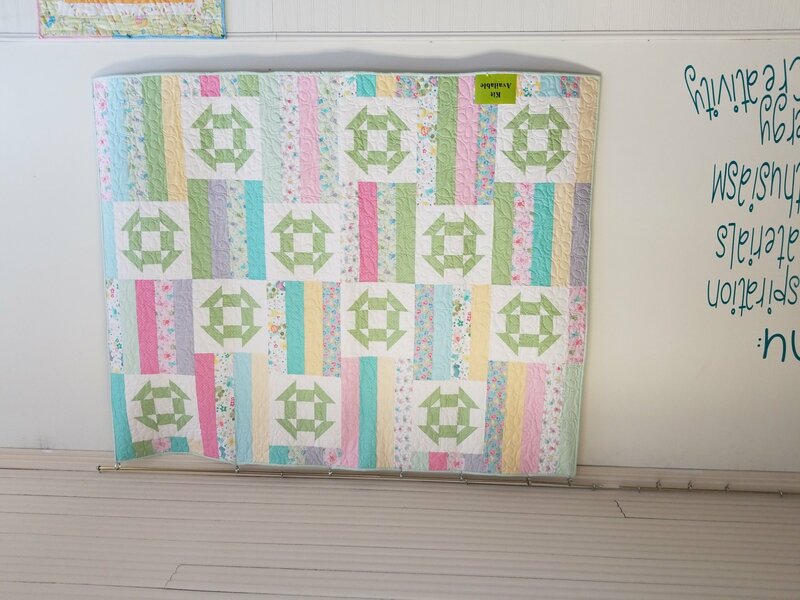 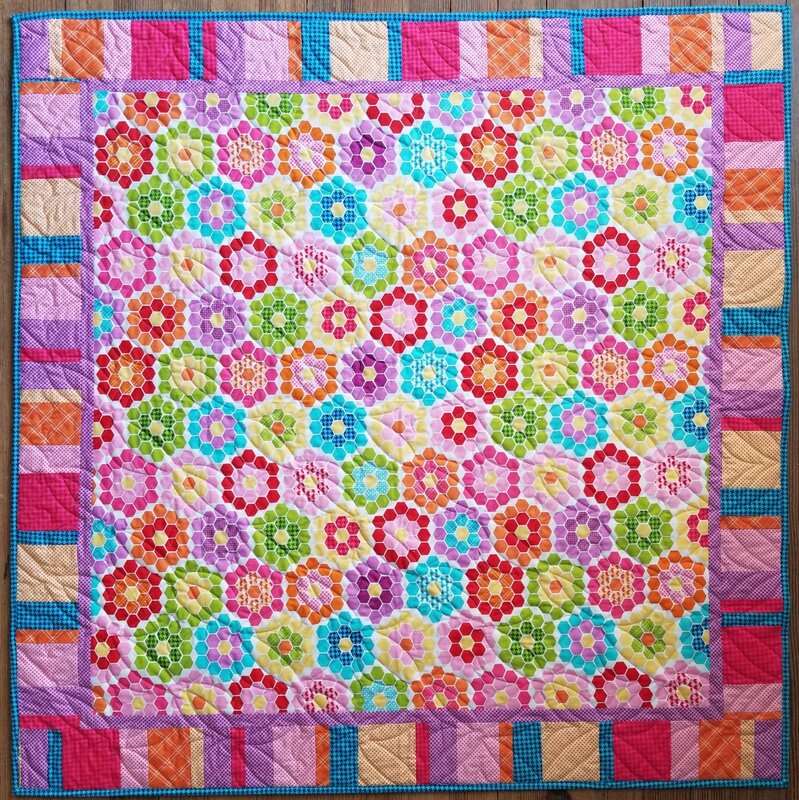 Most quilt fabric kits include everything to make the top and binding. 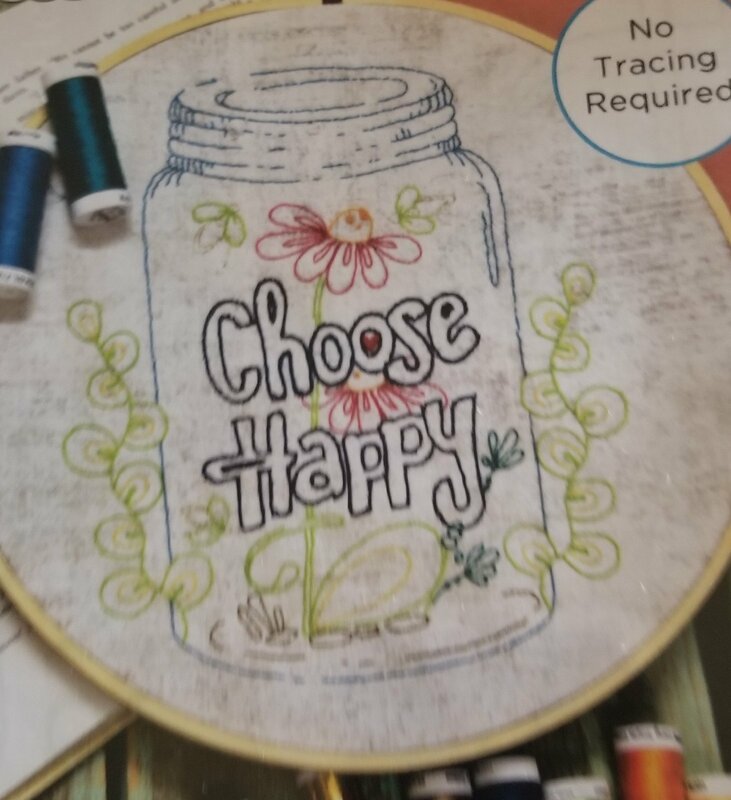 Backing is not included. 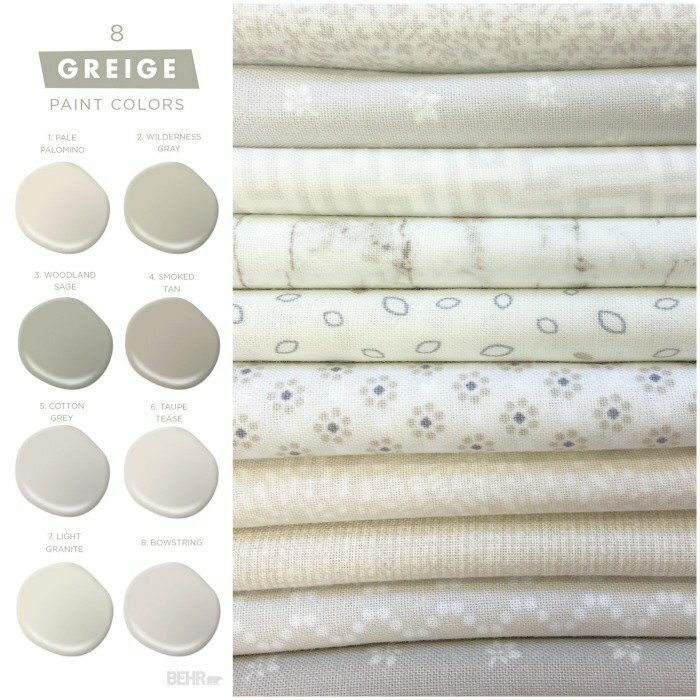 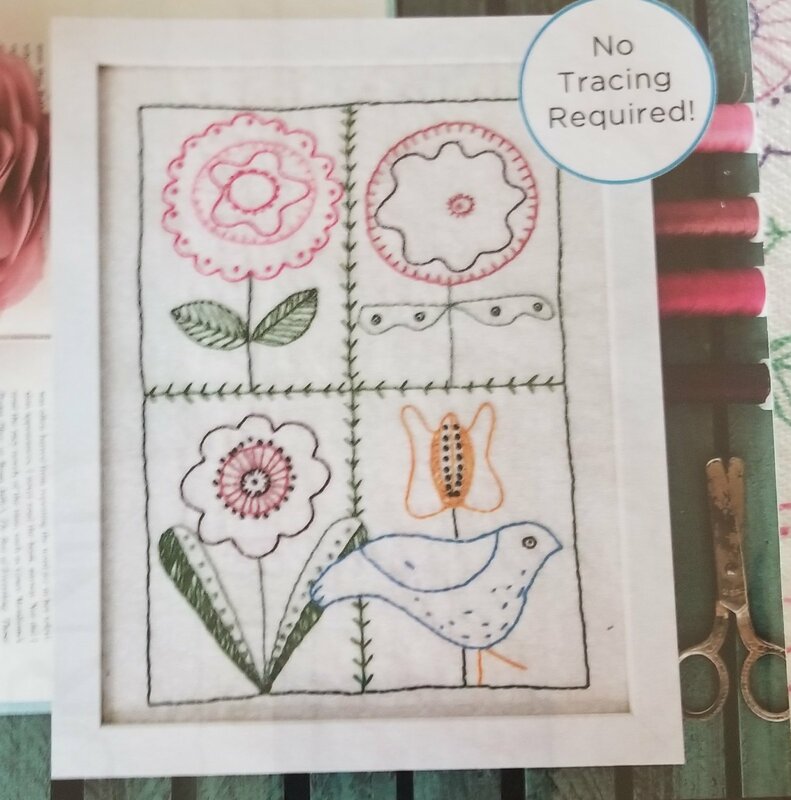 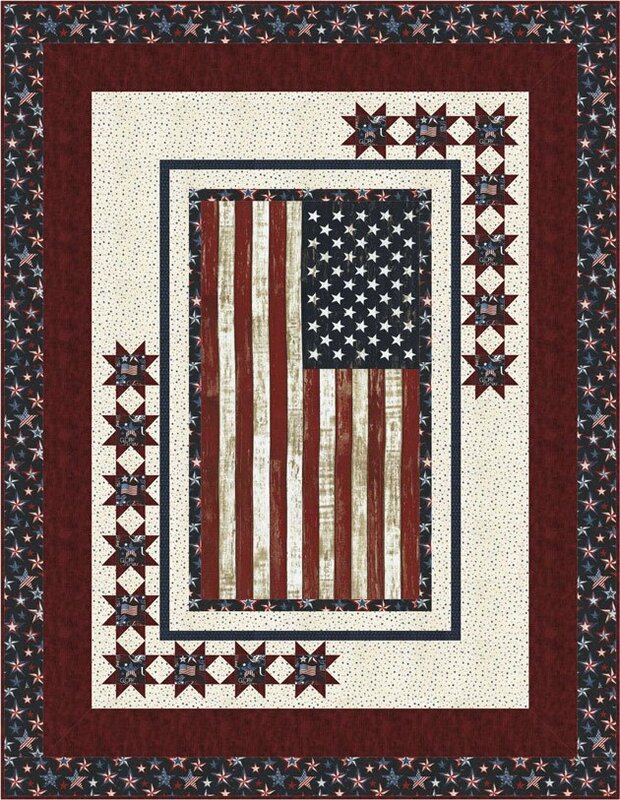 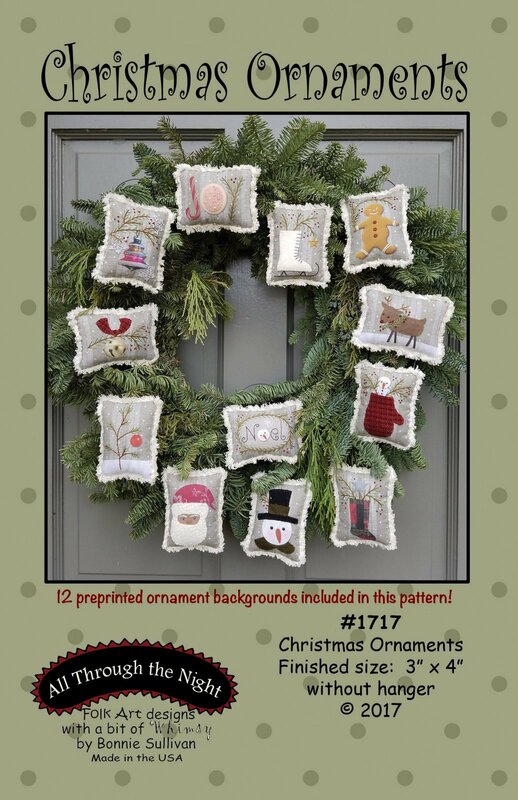 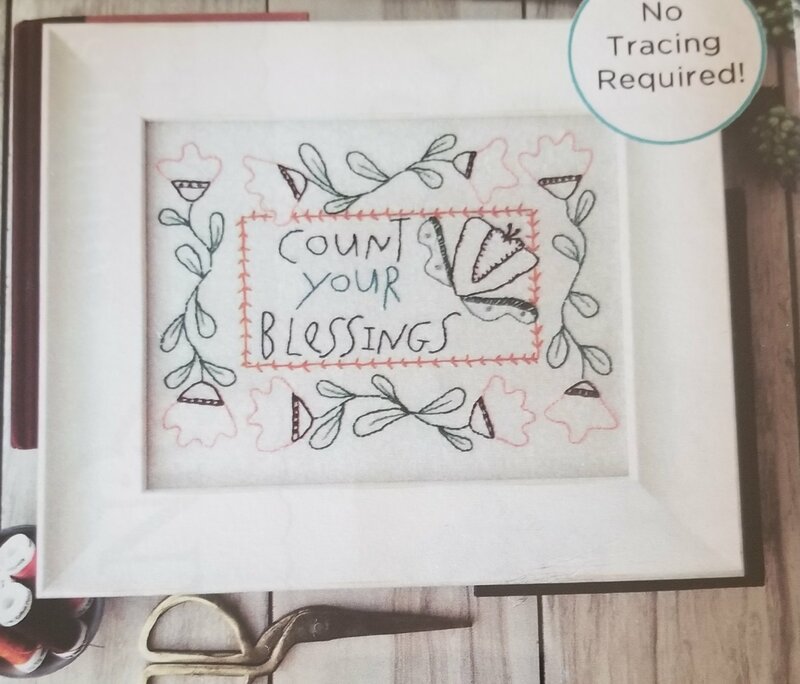 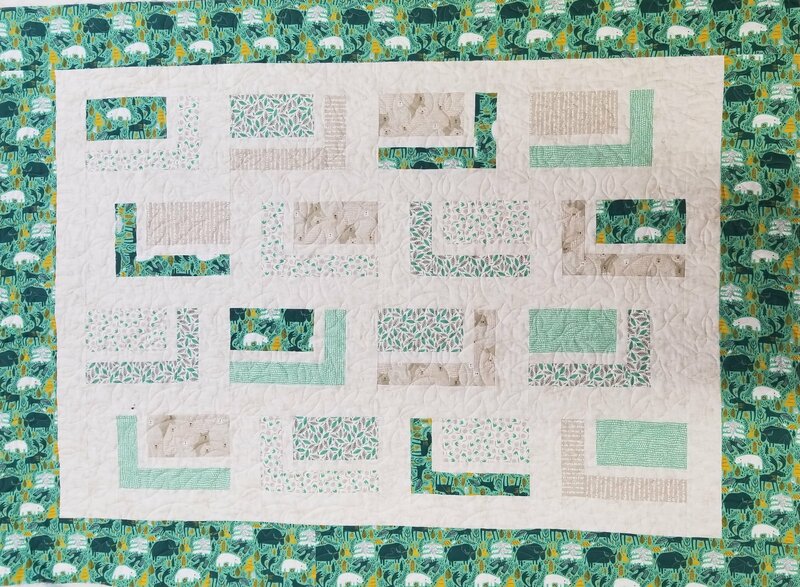 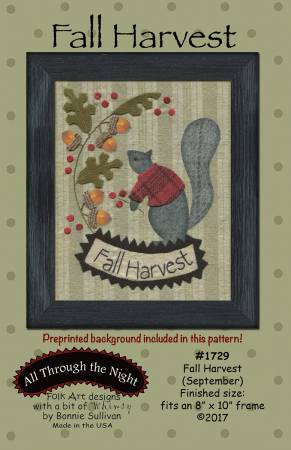 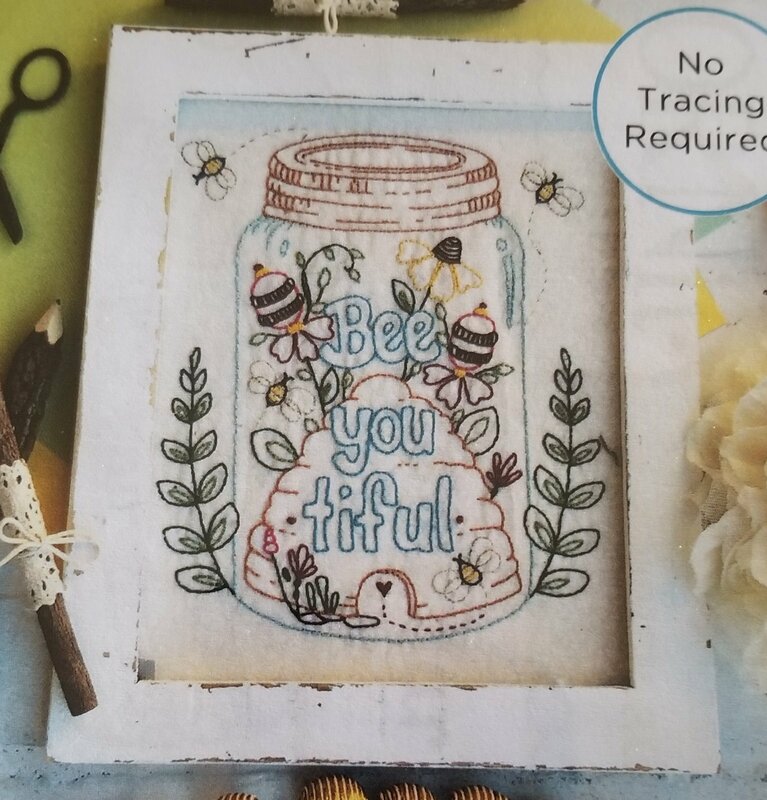 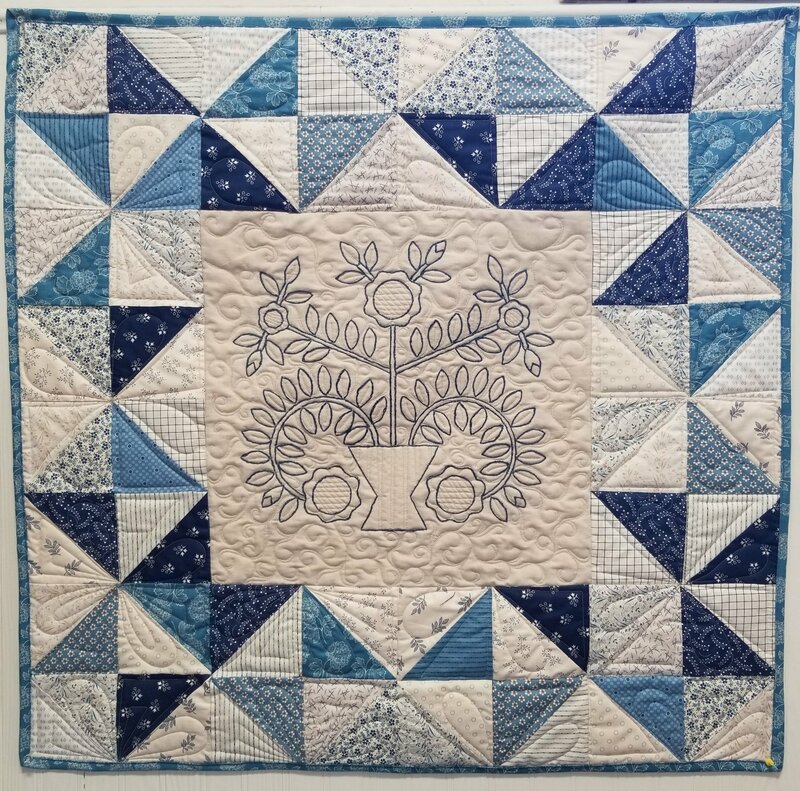 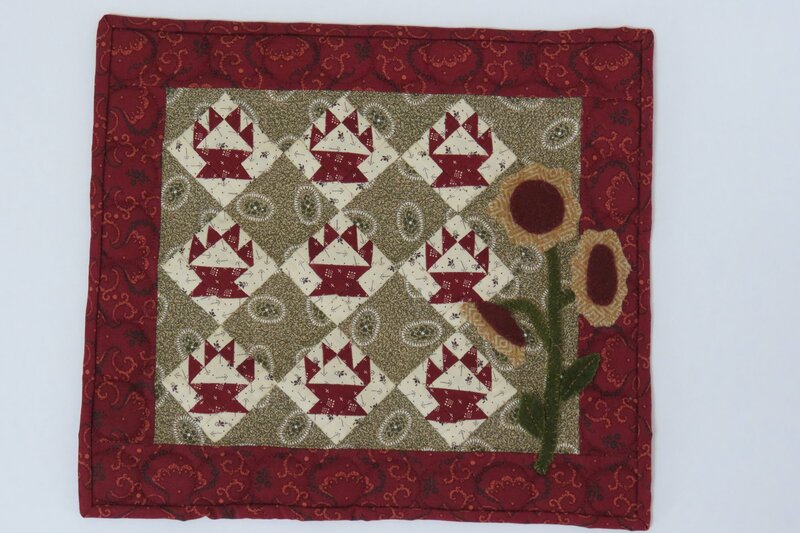 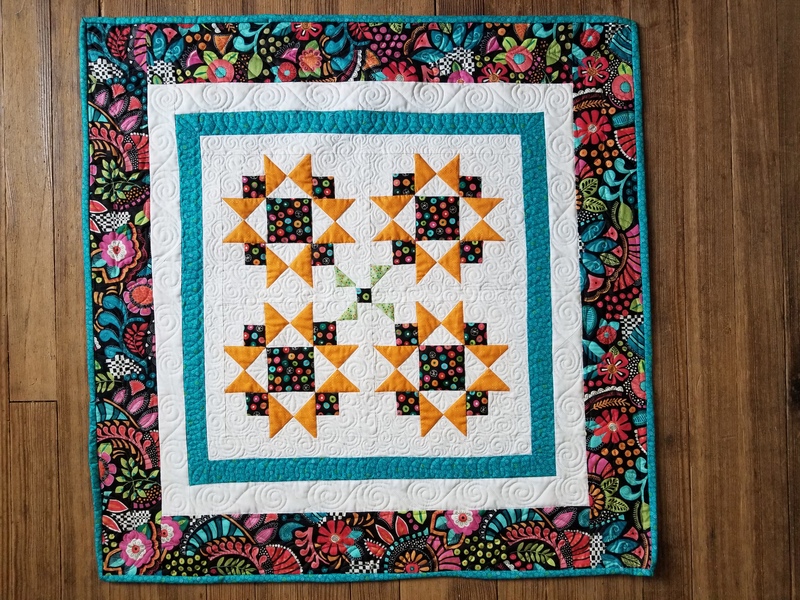 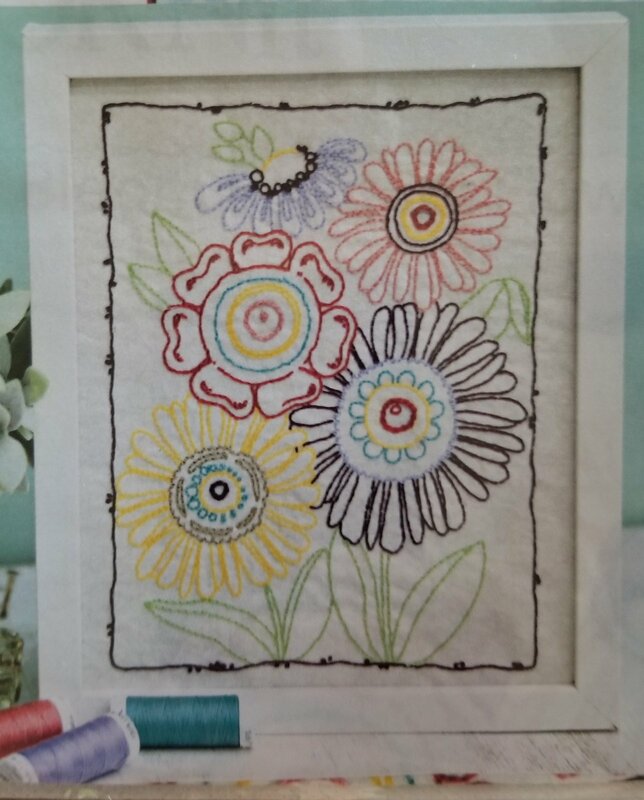 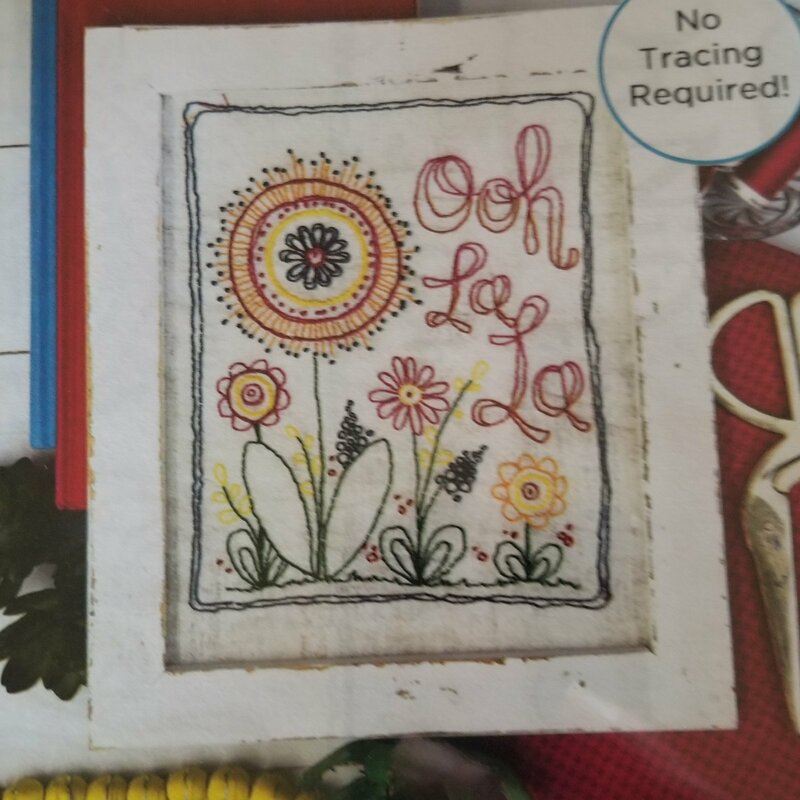 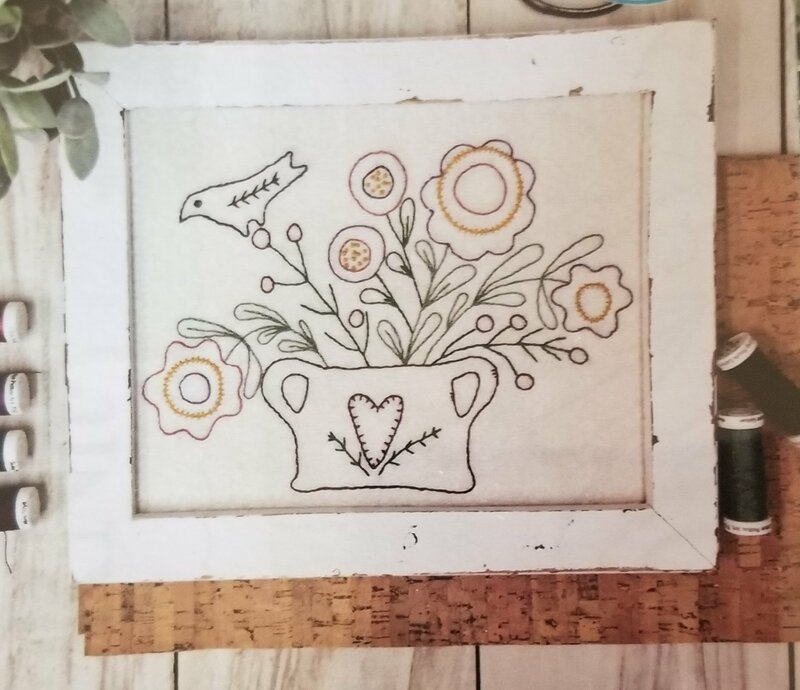 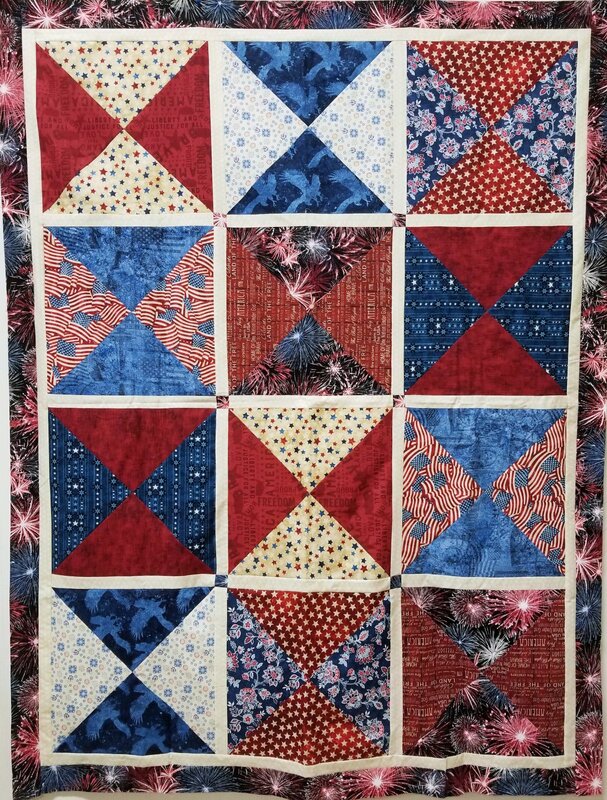 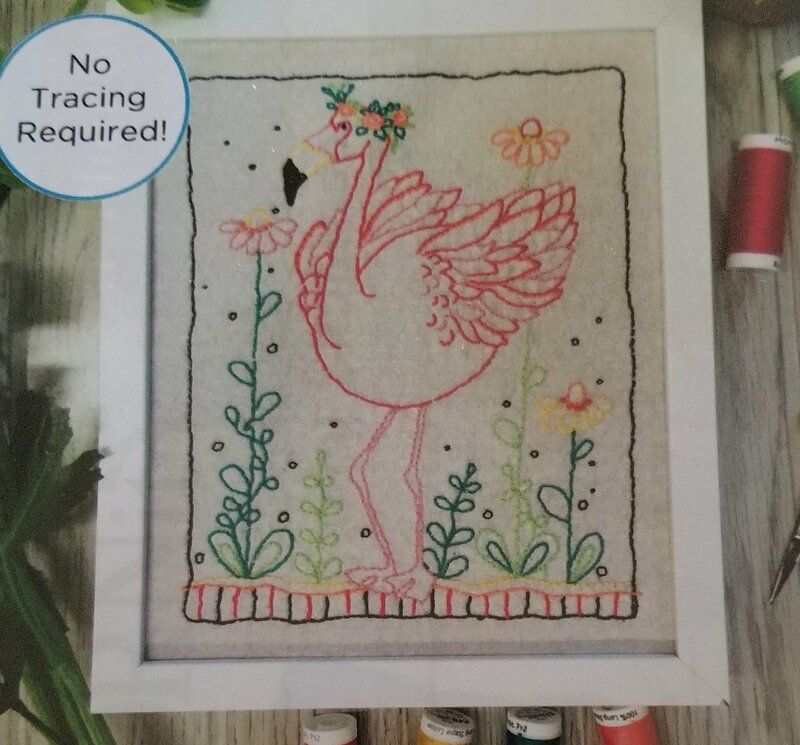 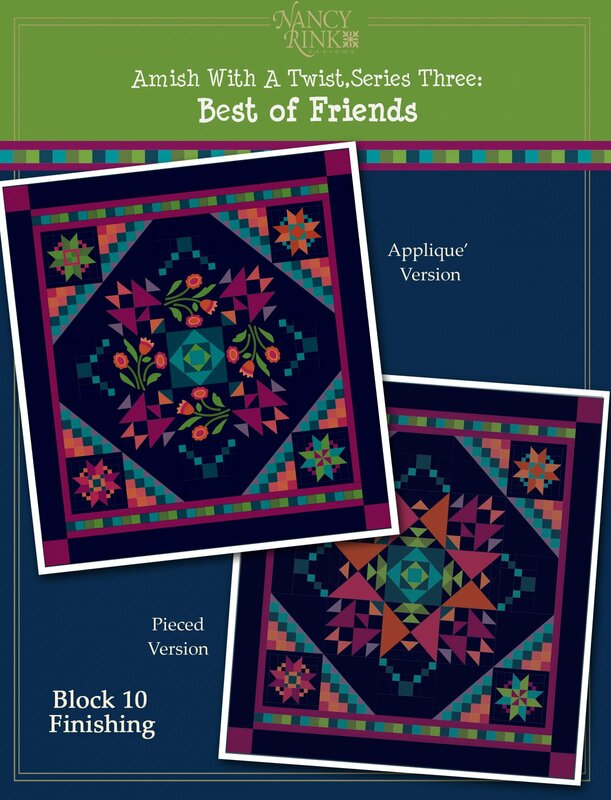 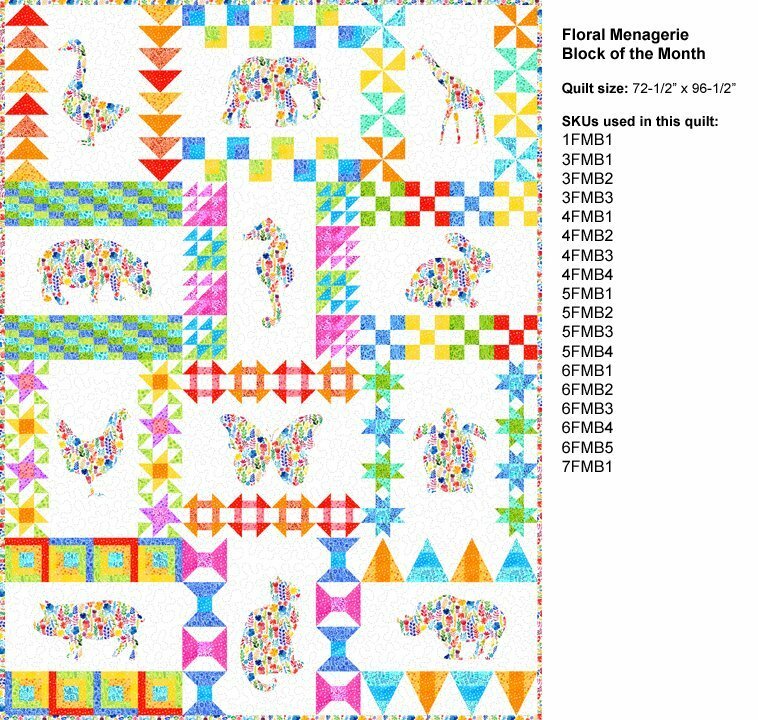 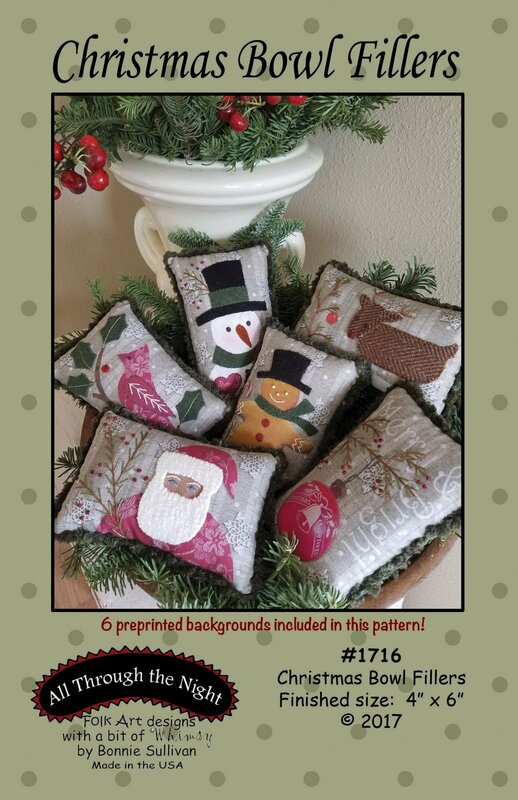 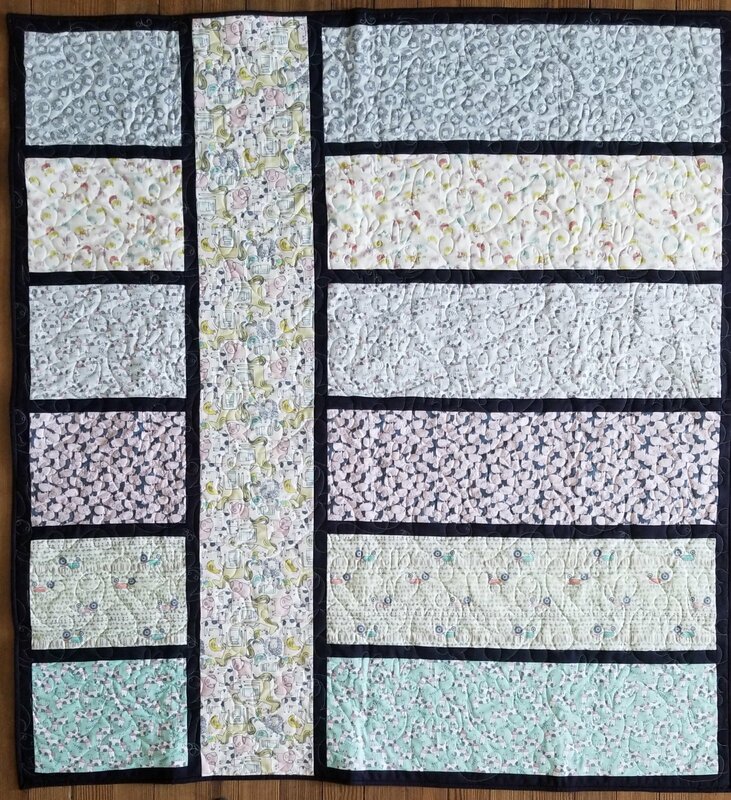 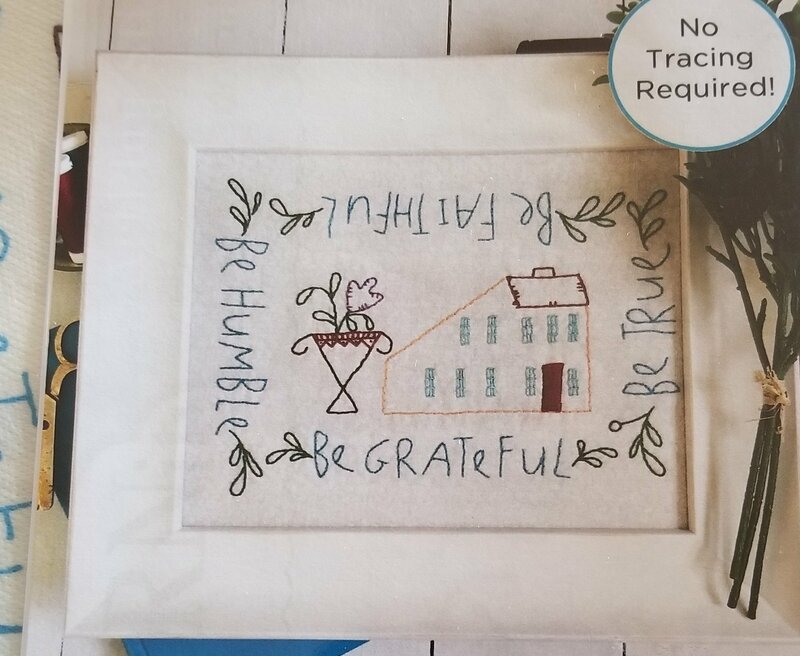 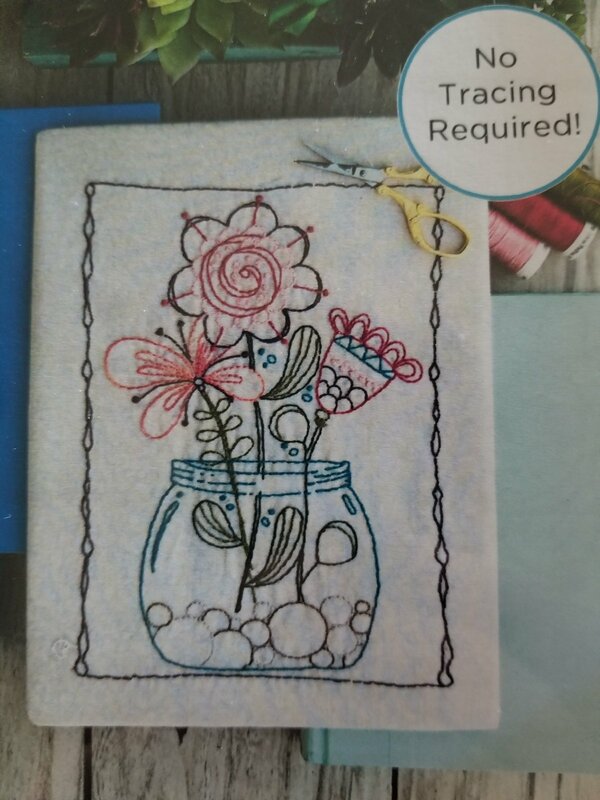 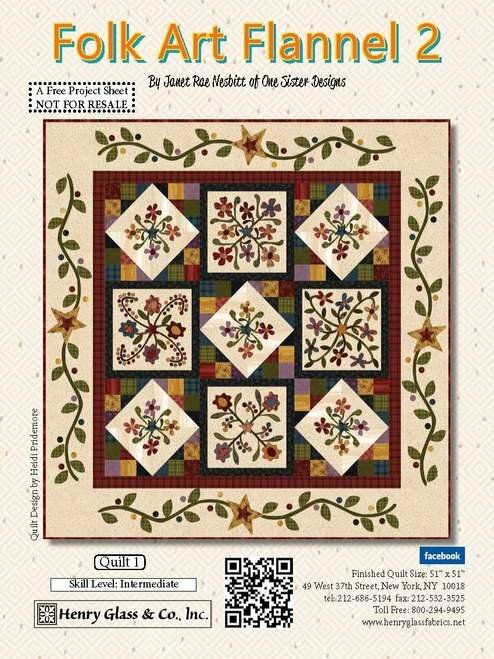 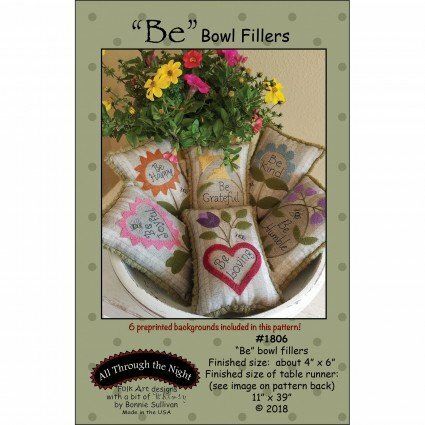 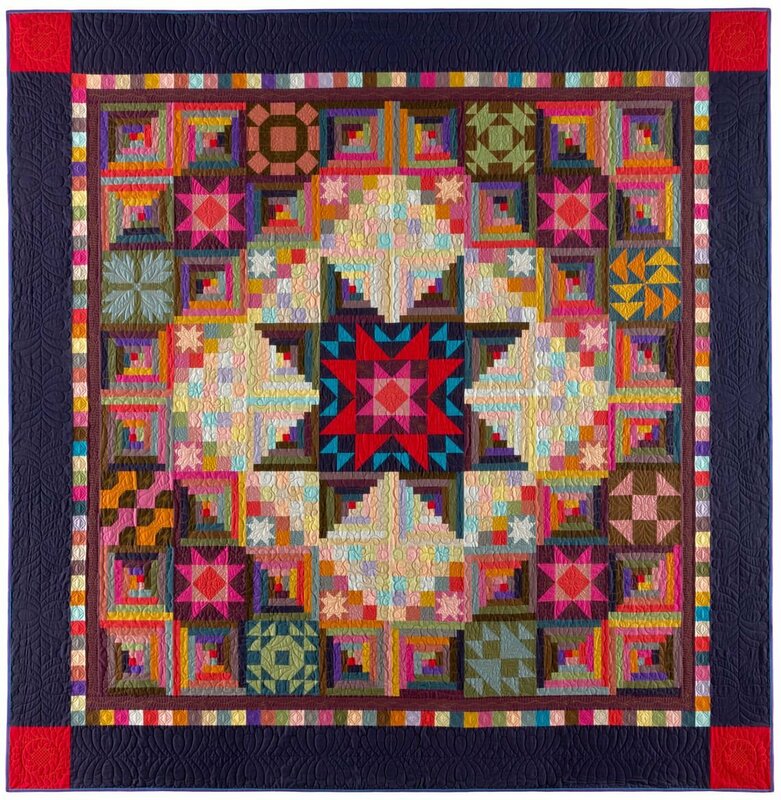 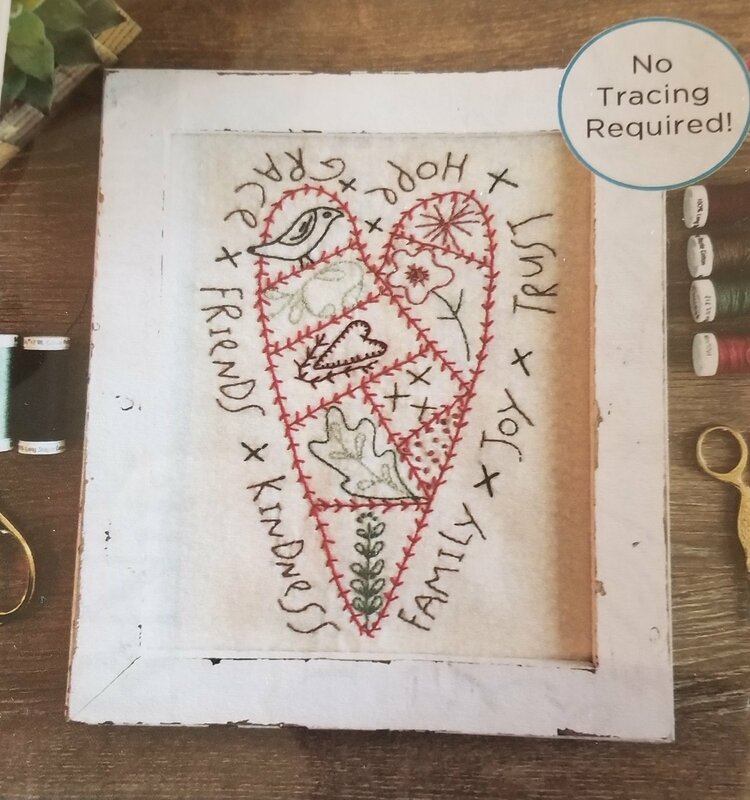 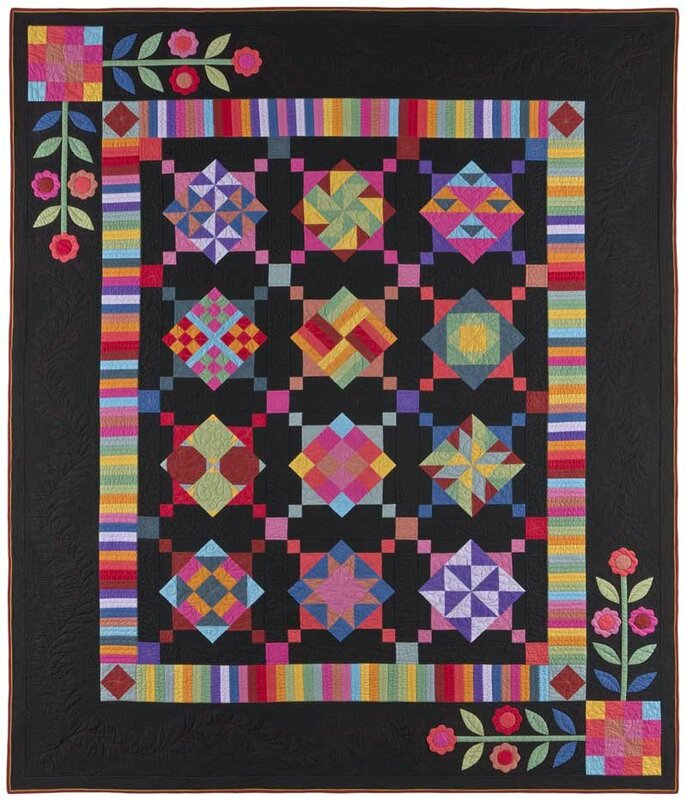 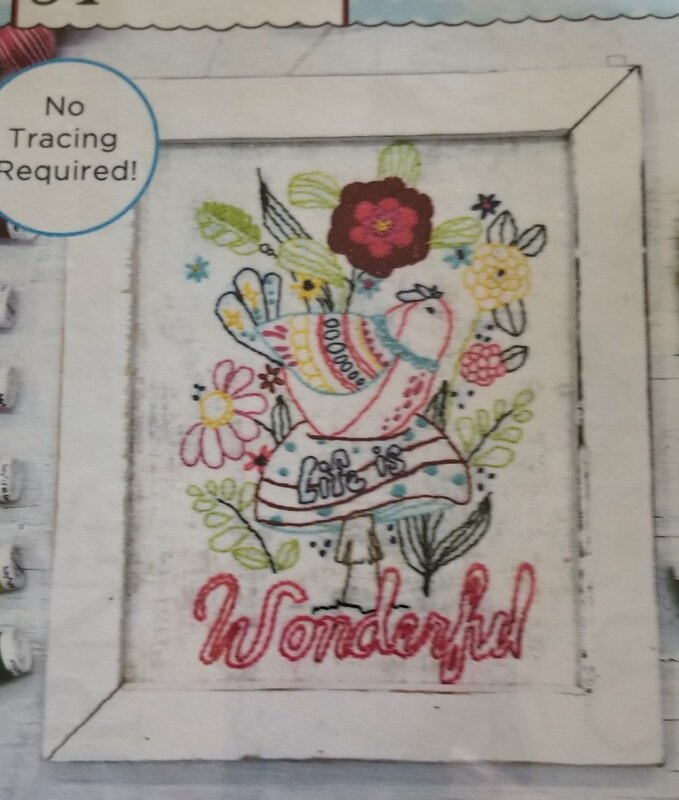 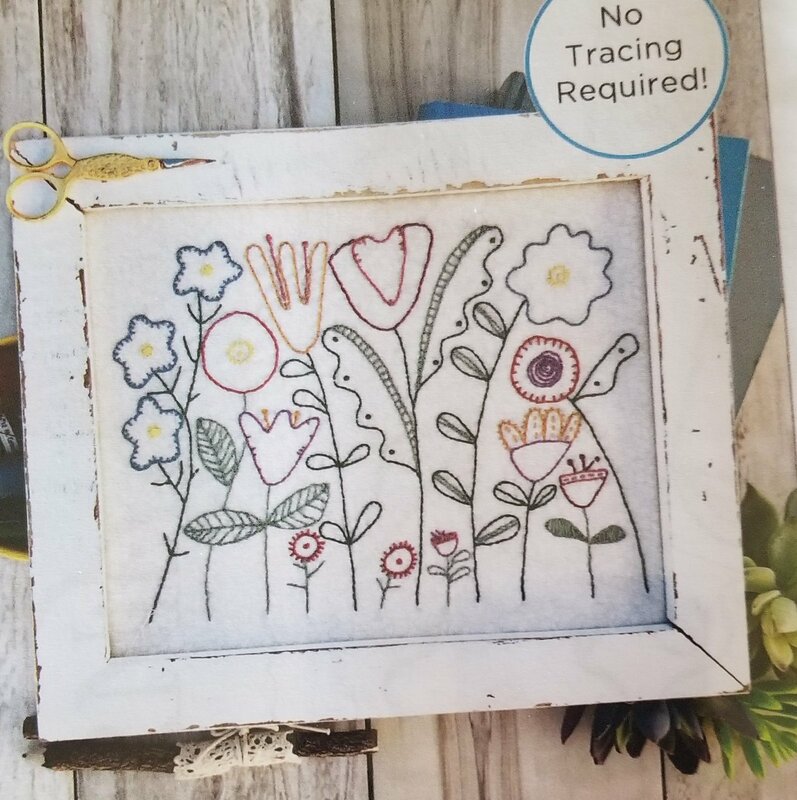 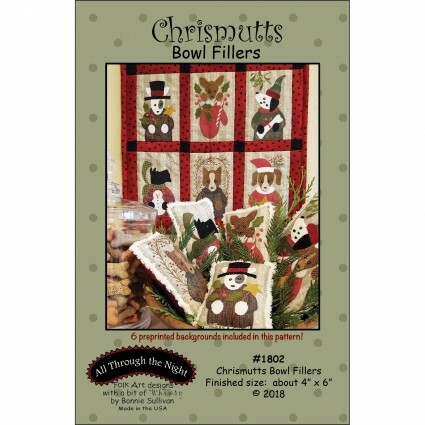 You'll find quilt kits for well-known designs like Amish with a Twist 1, 2, and 3, Lillian and Floral Menargerie. 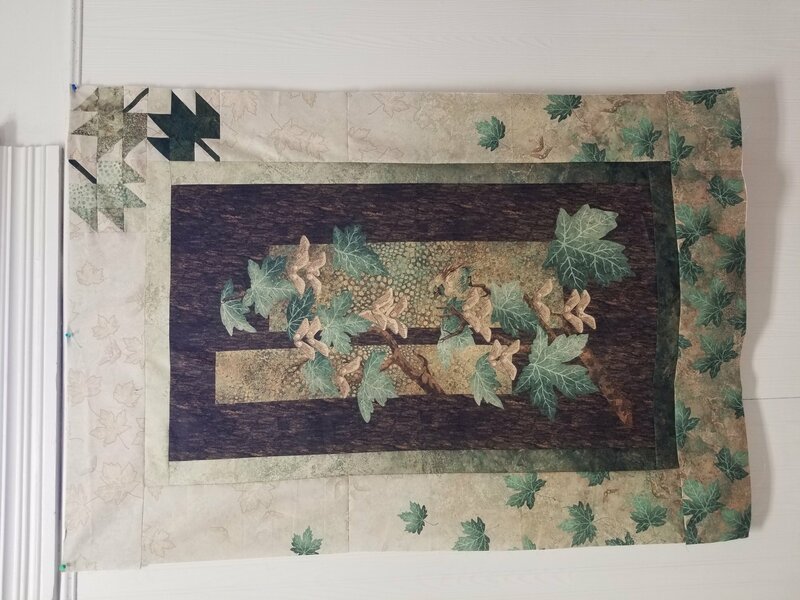 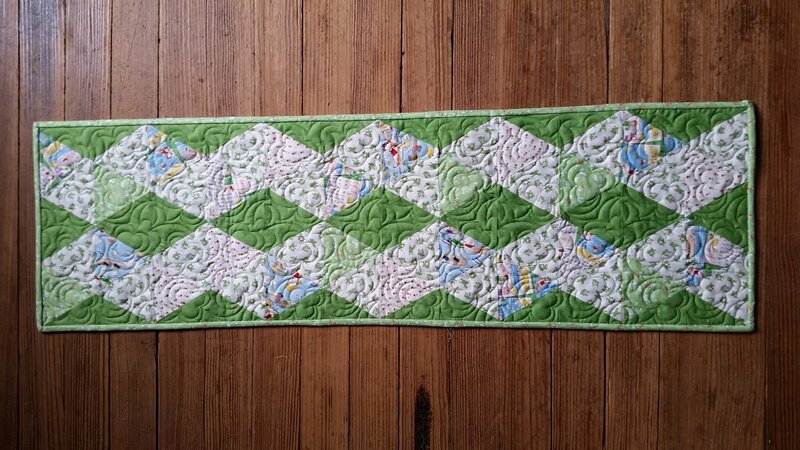 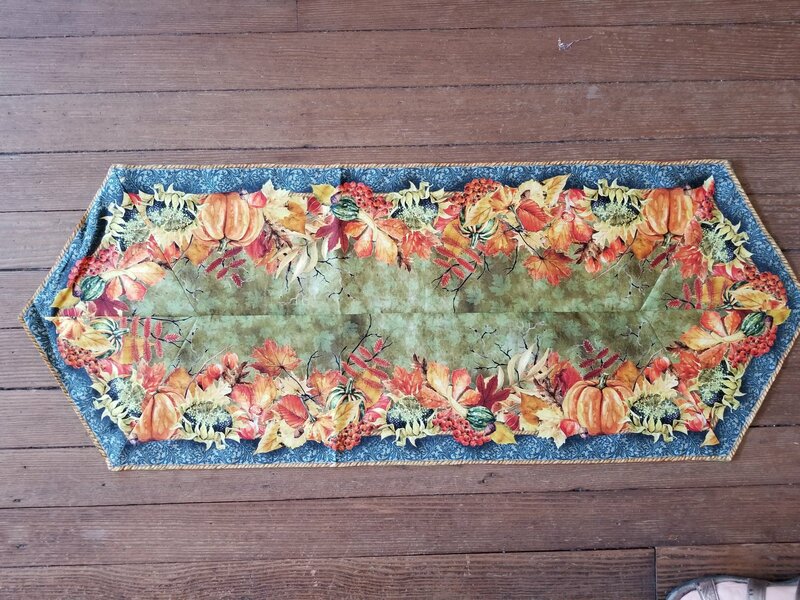 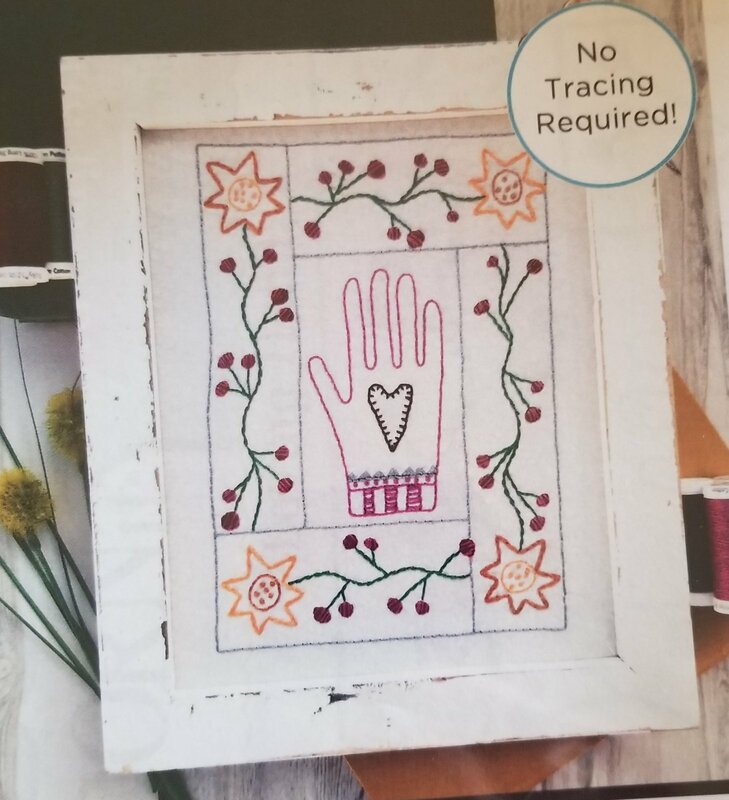 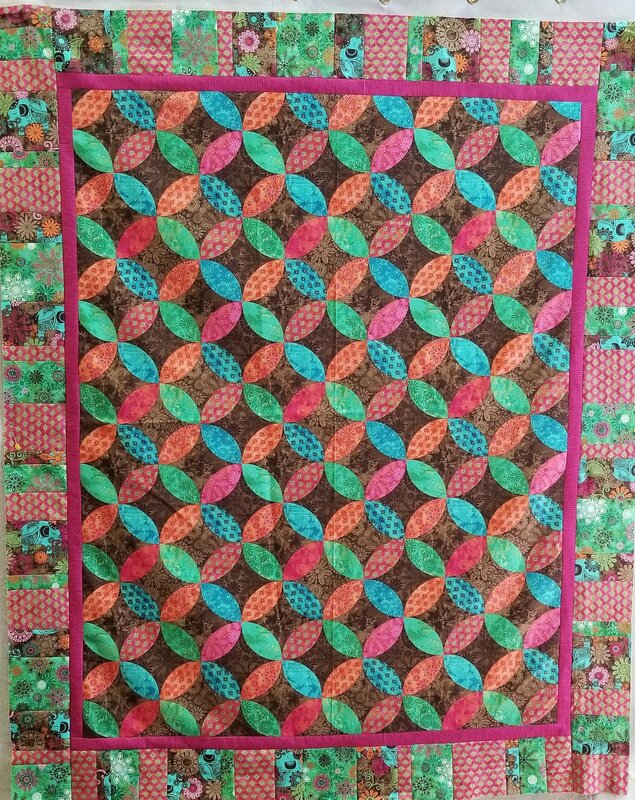 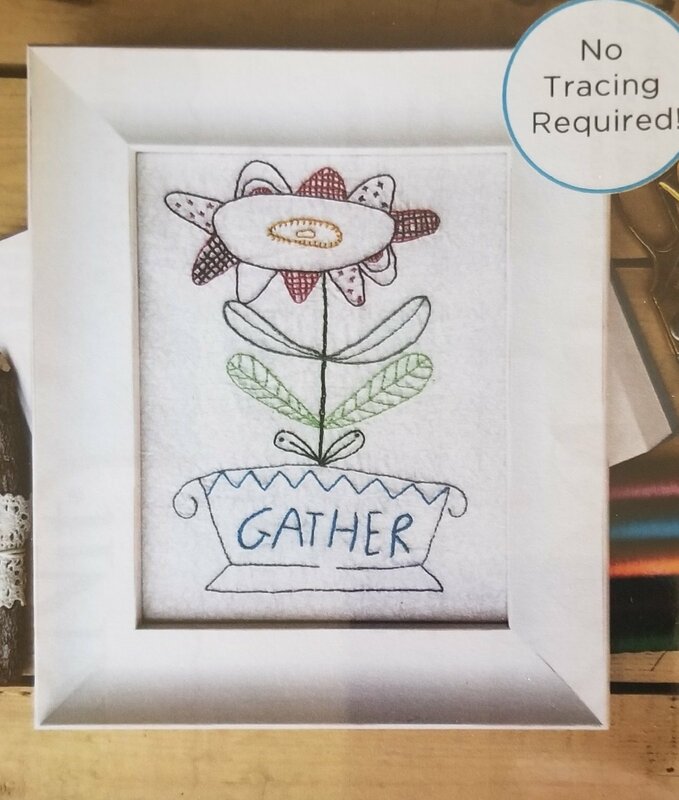 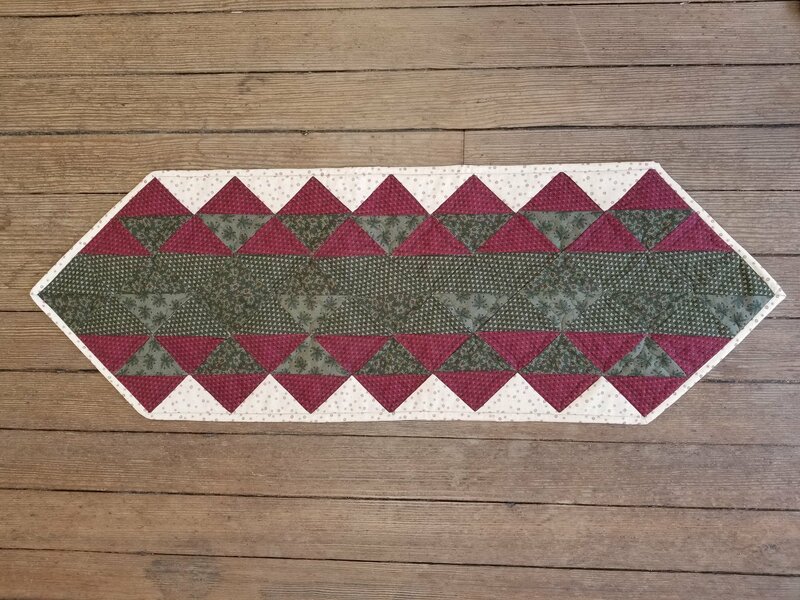 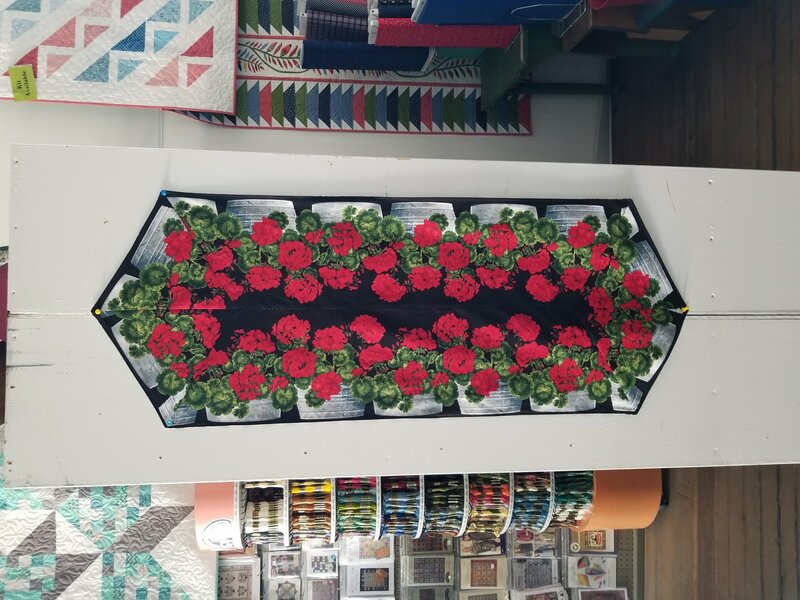 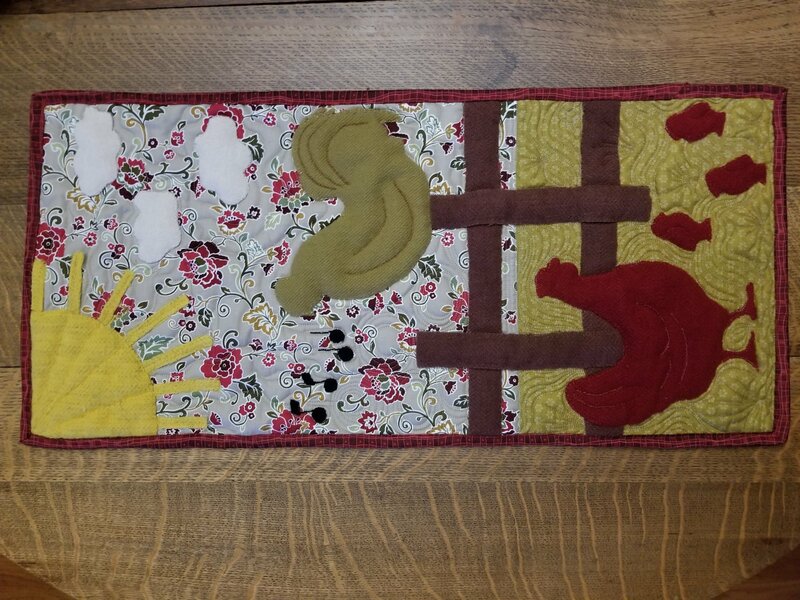 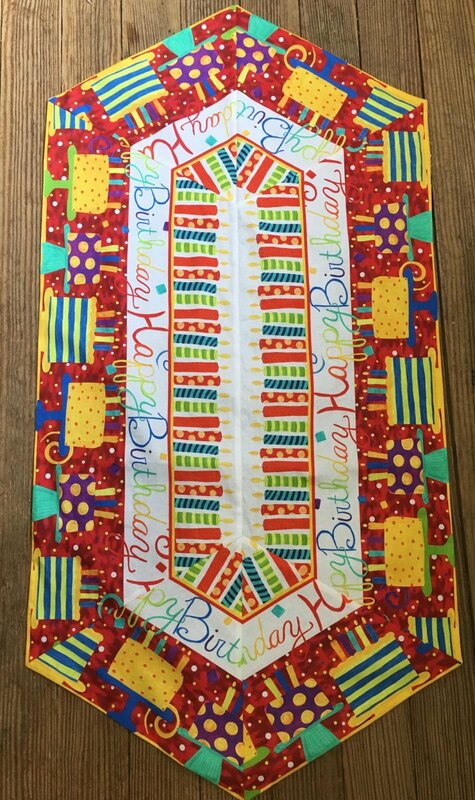 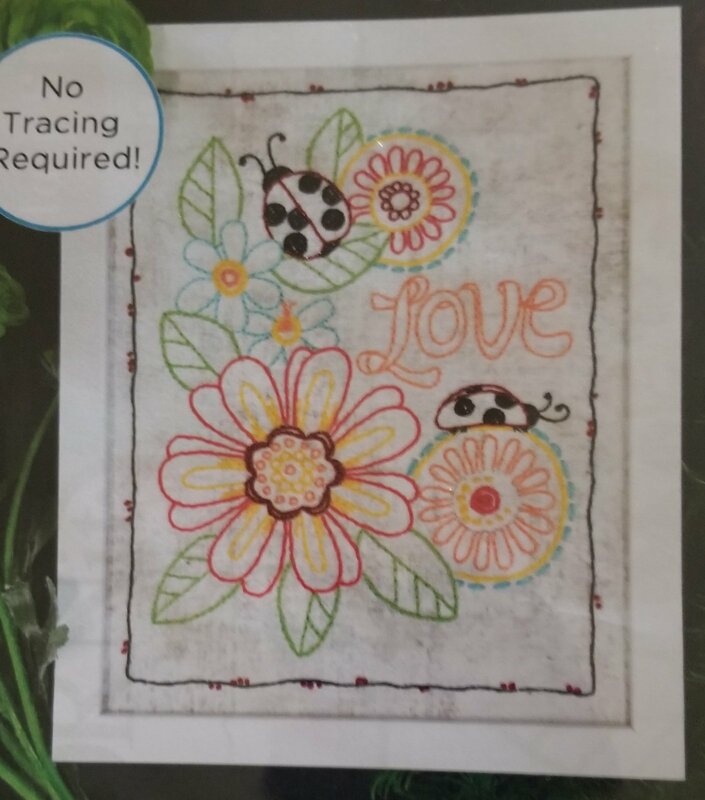 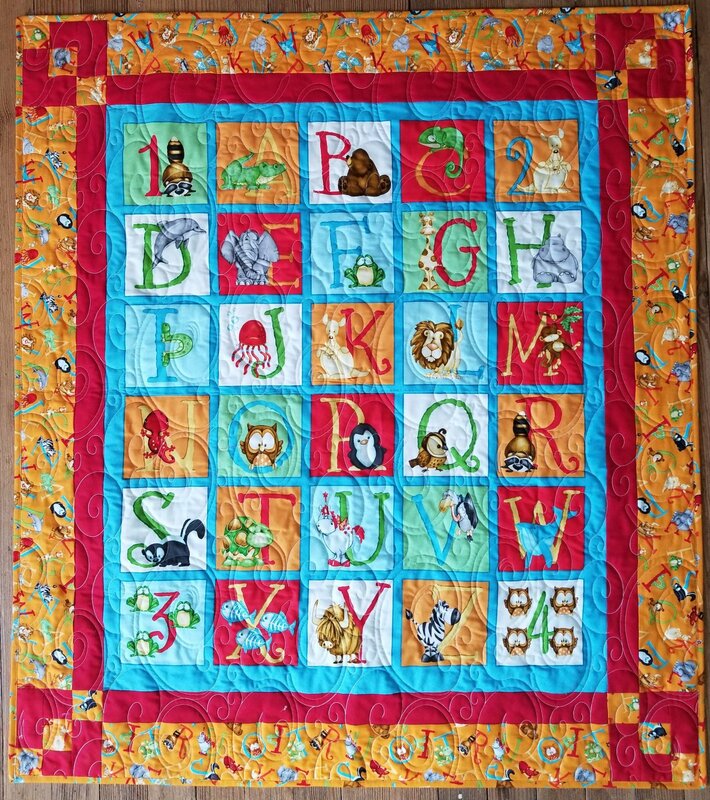 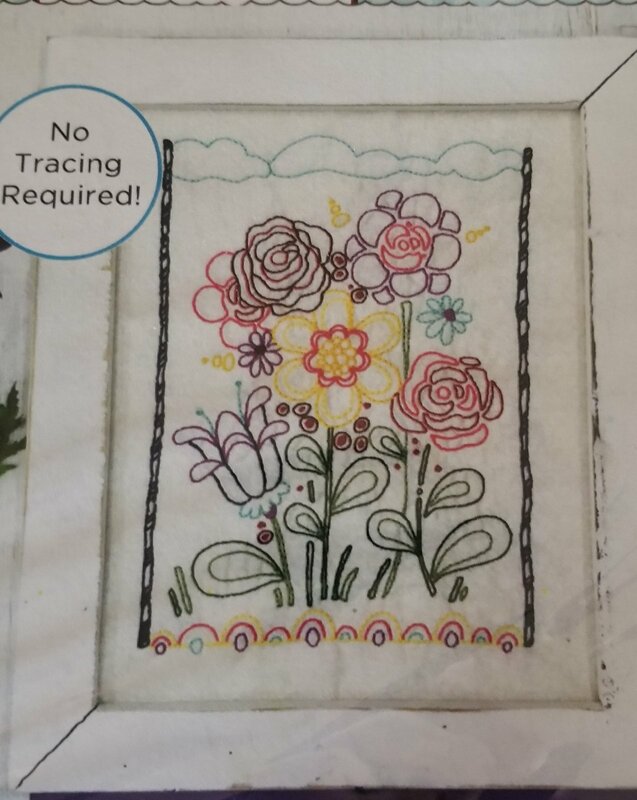 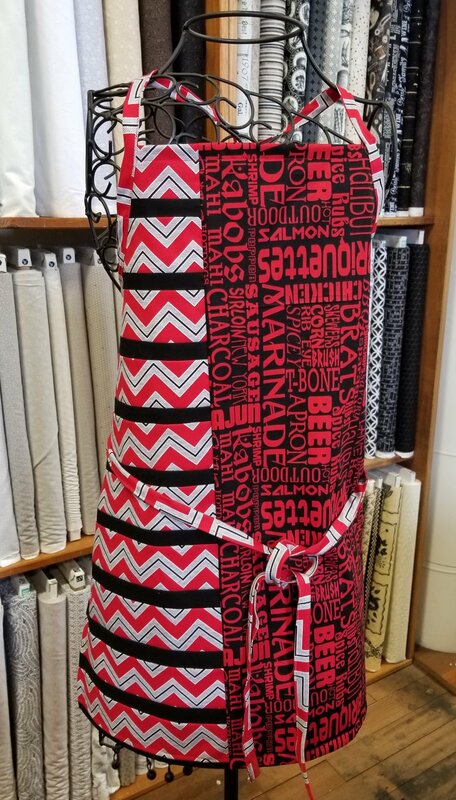 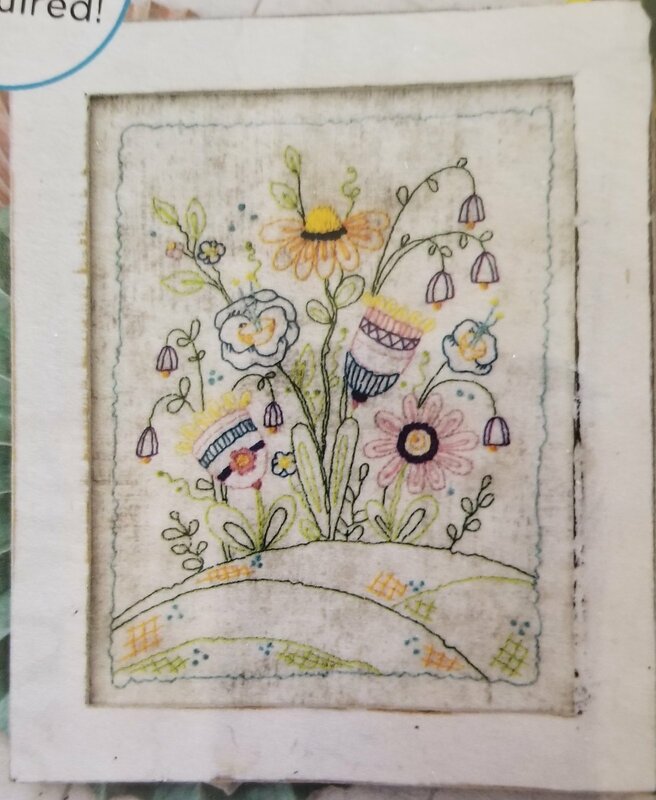 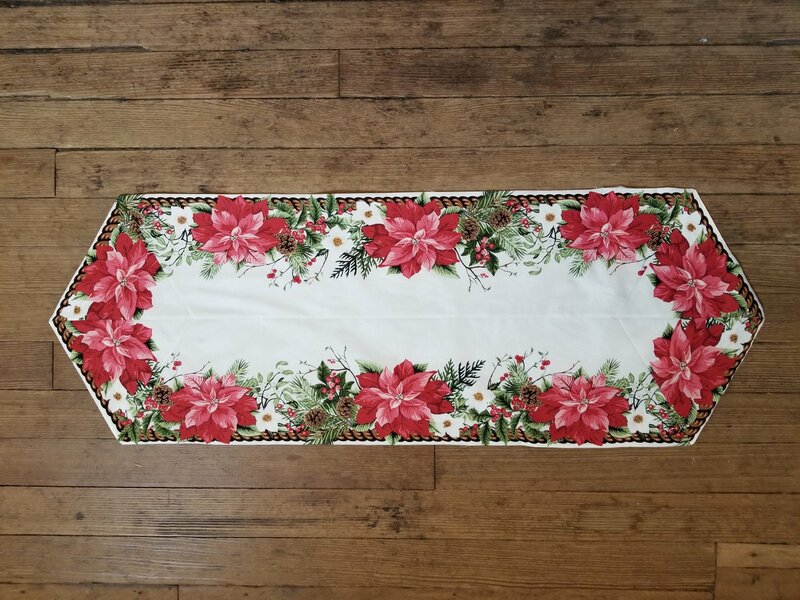 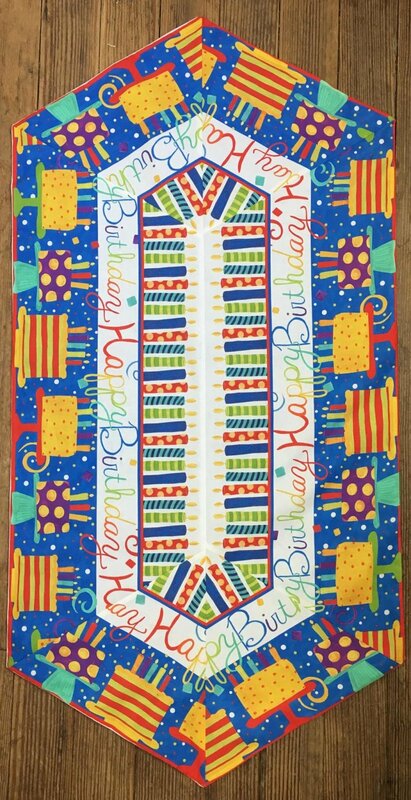 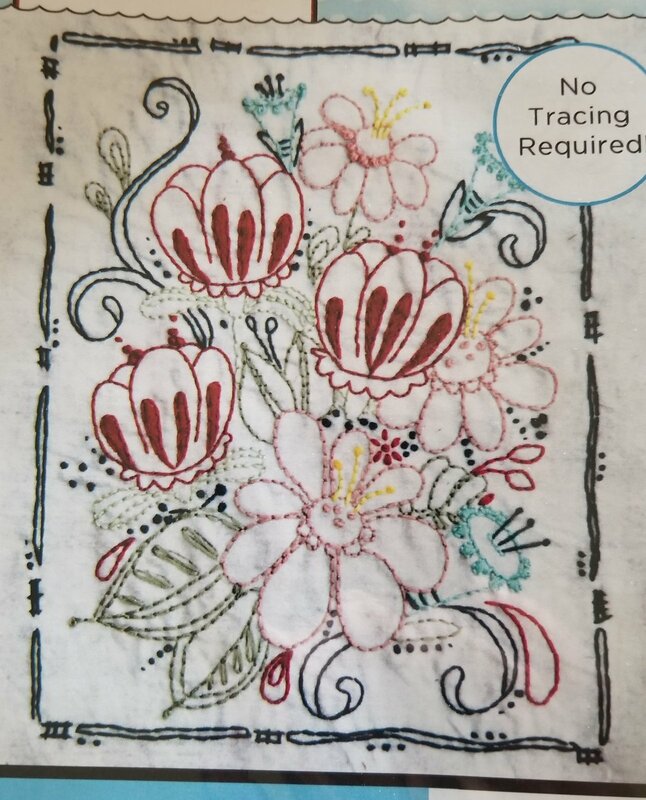 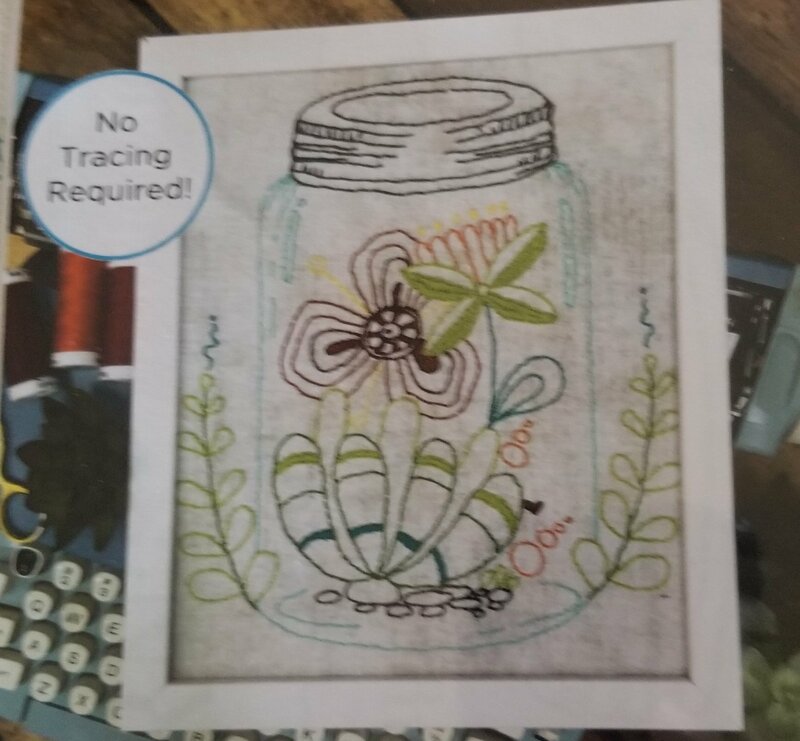 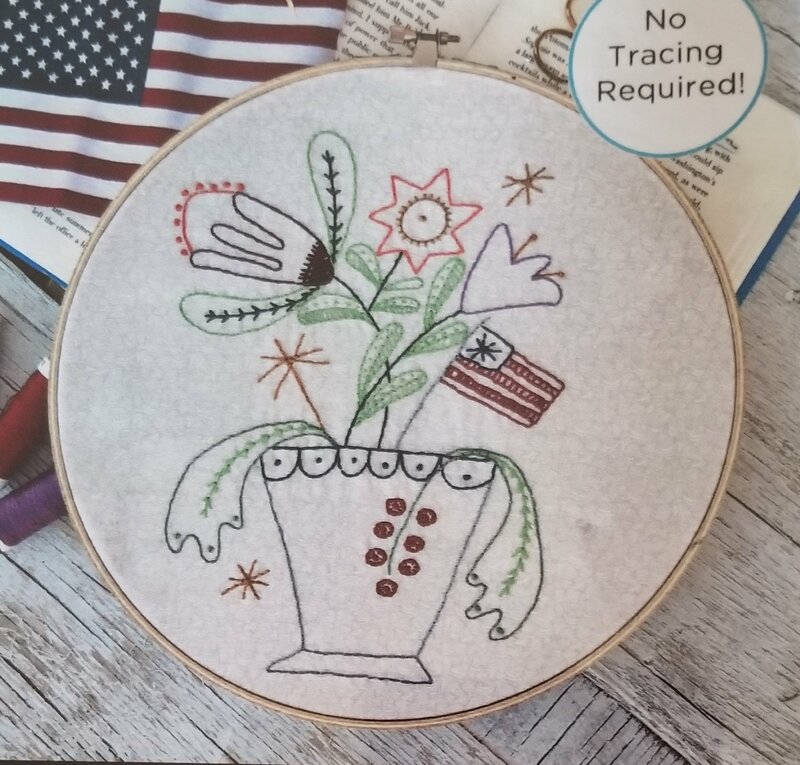 We also create our own kits for table runners and wall quilts.